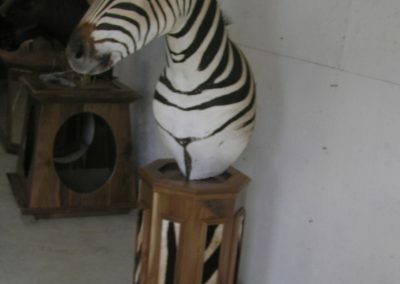 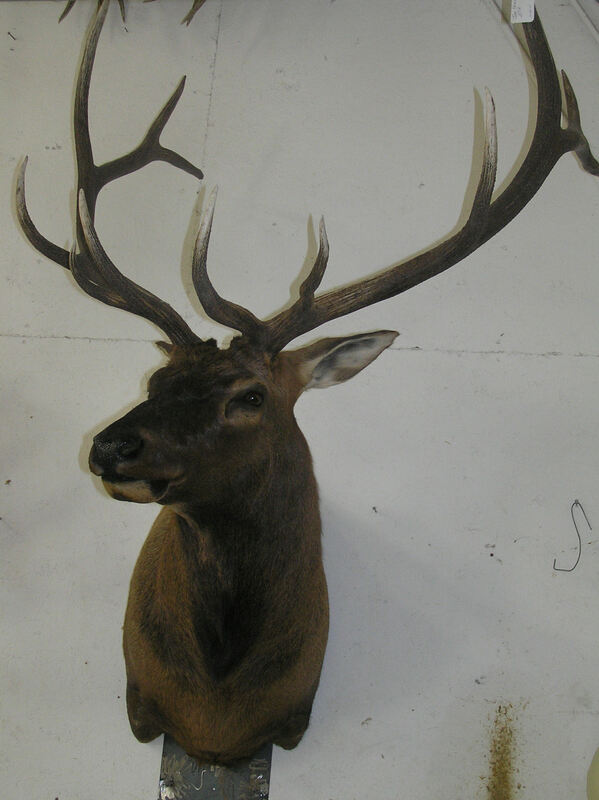 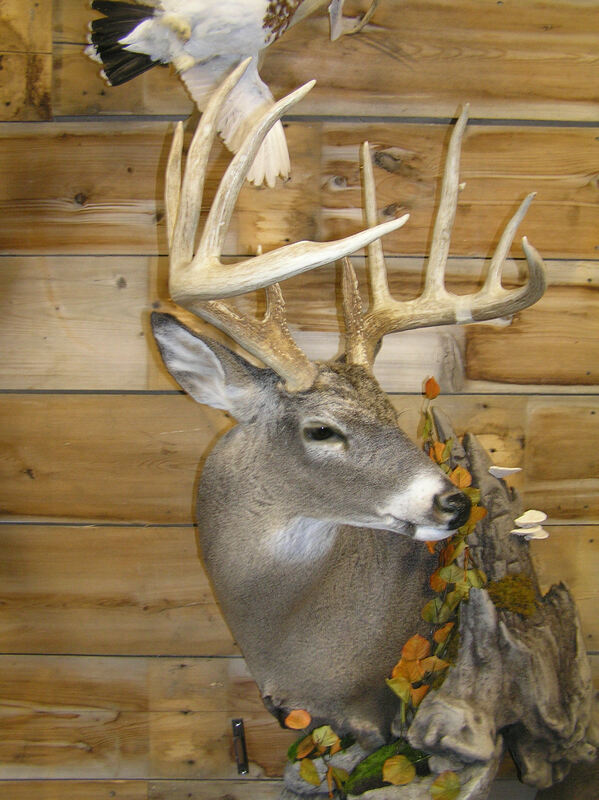 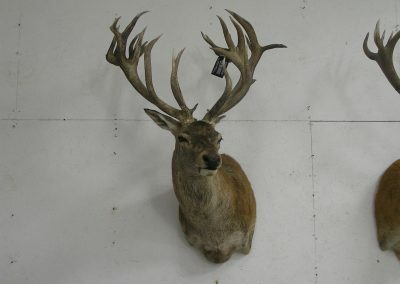 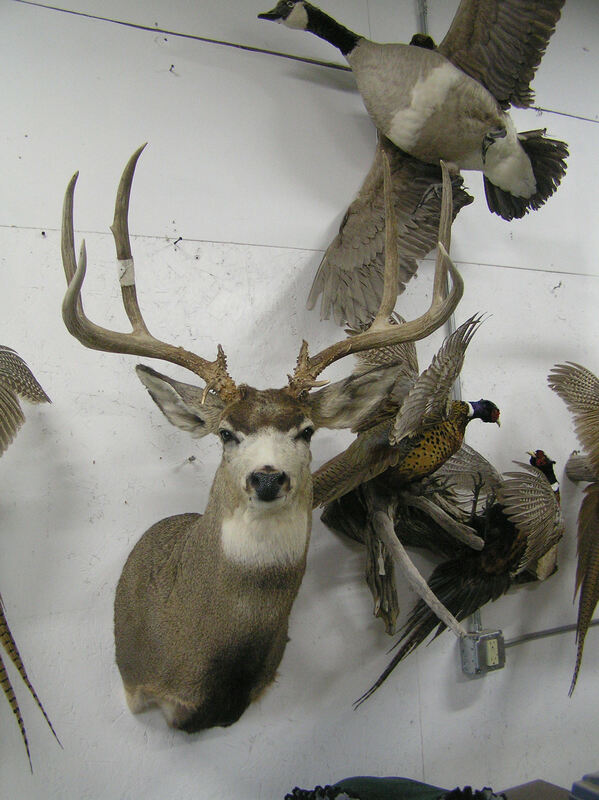 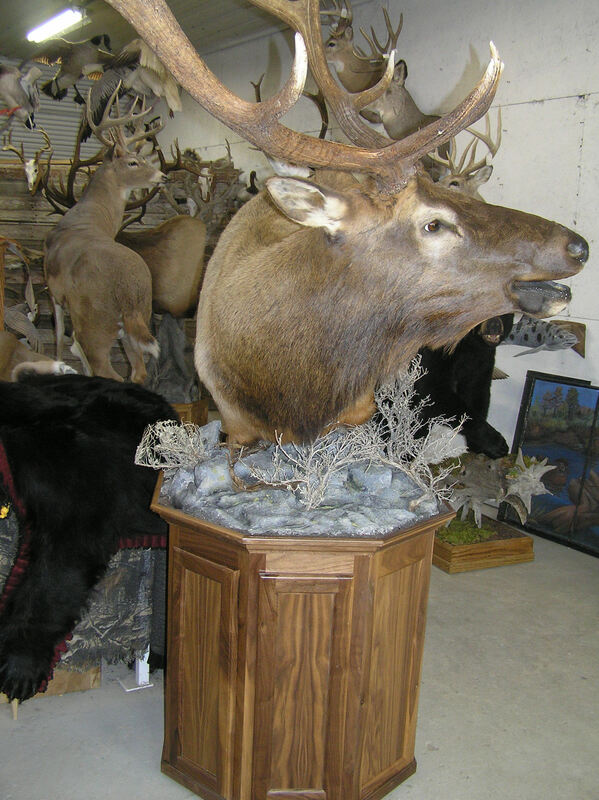 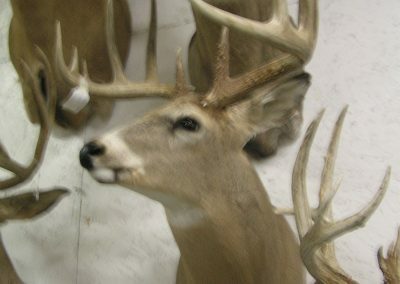 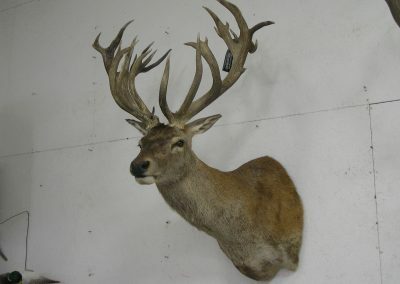 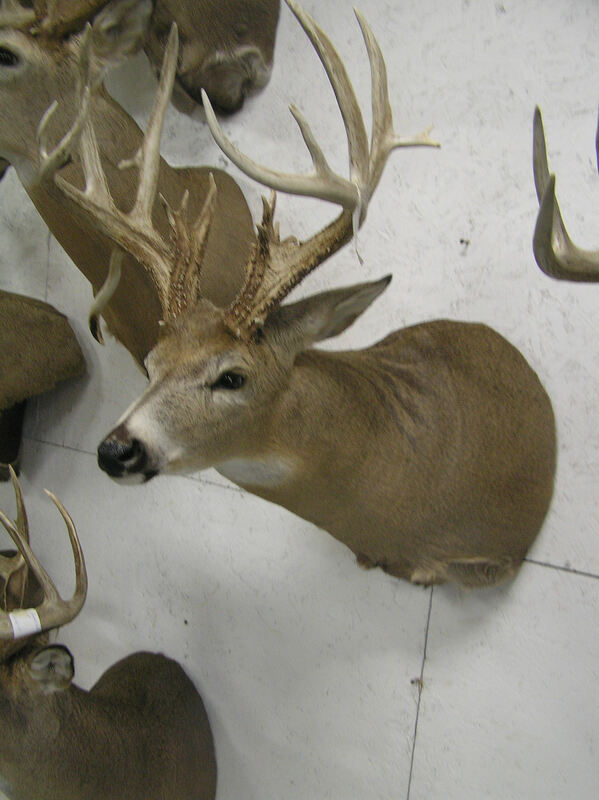 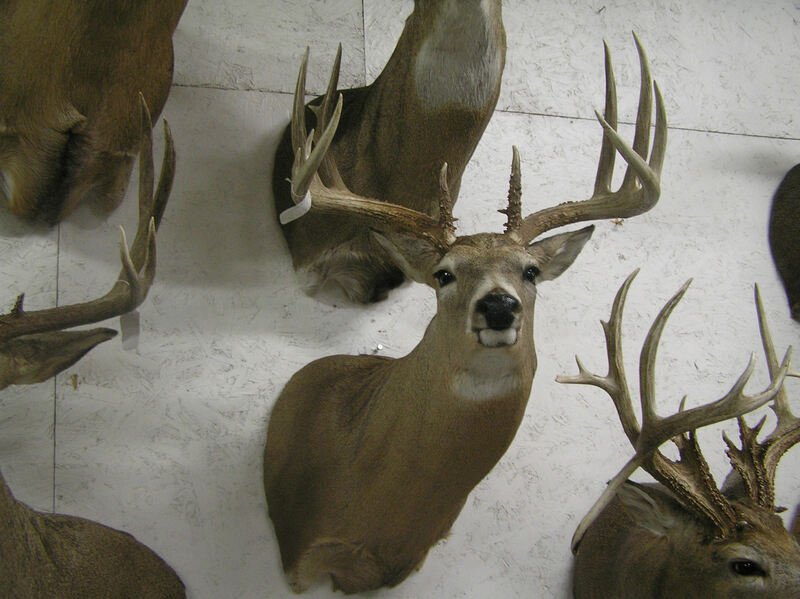 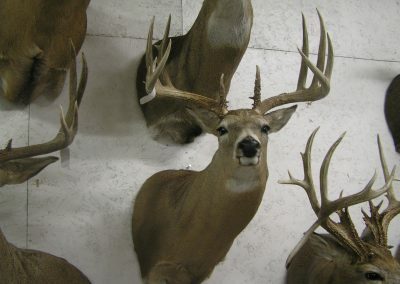 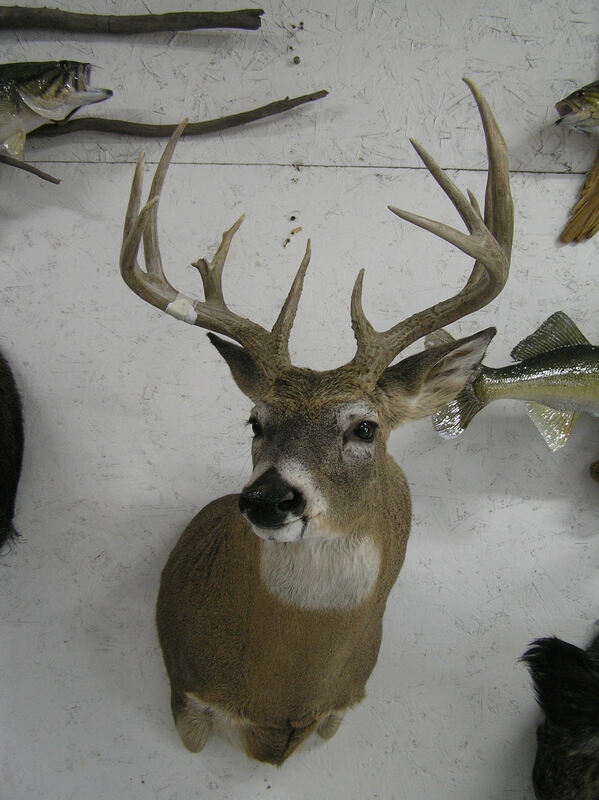 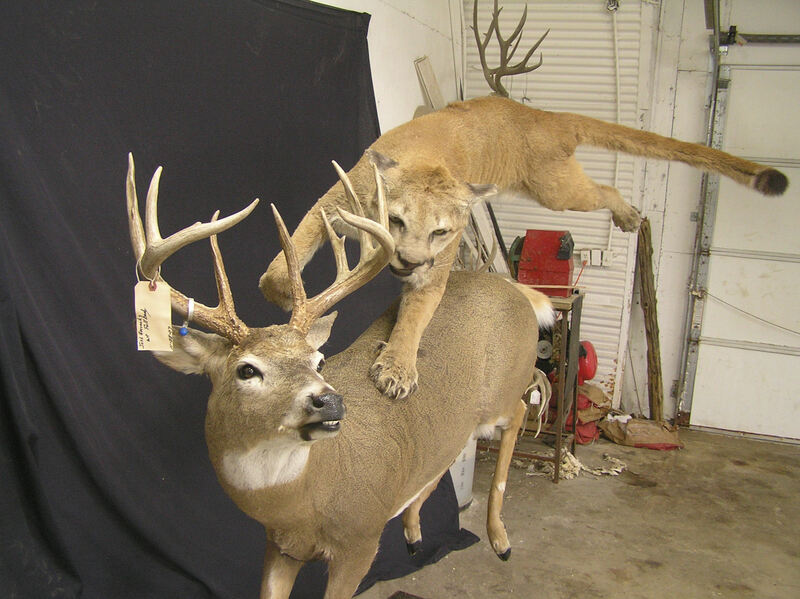 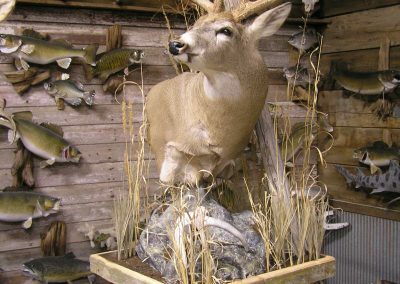 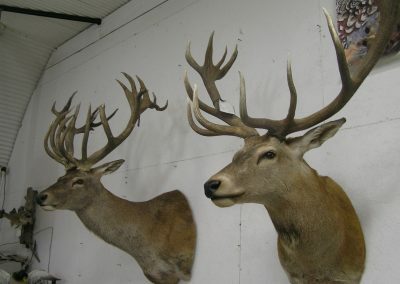 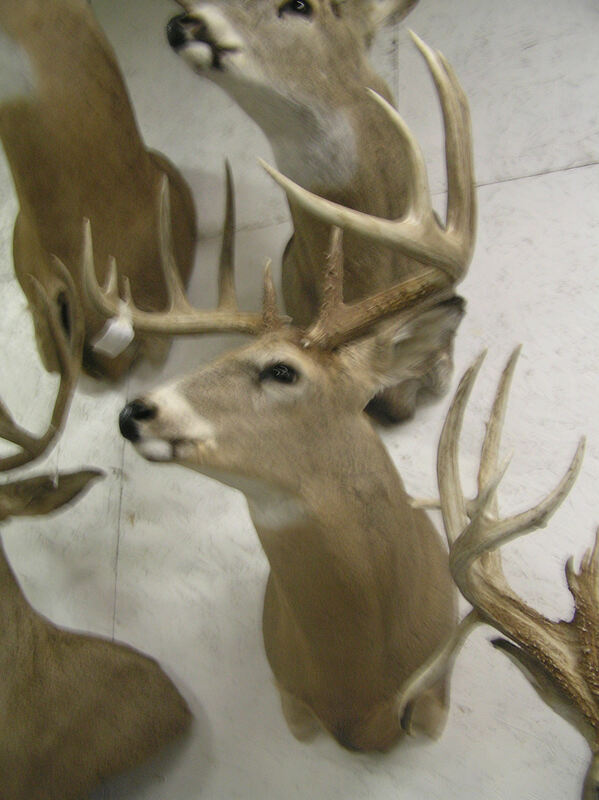 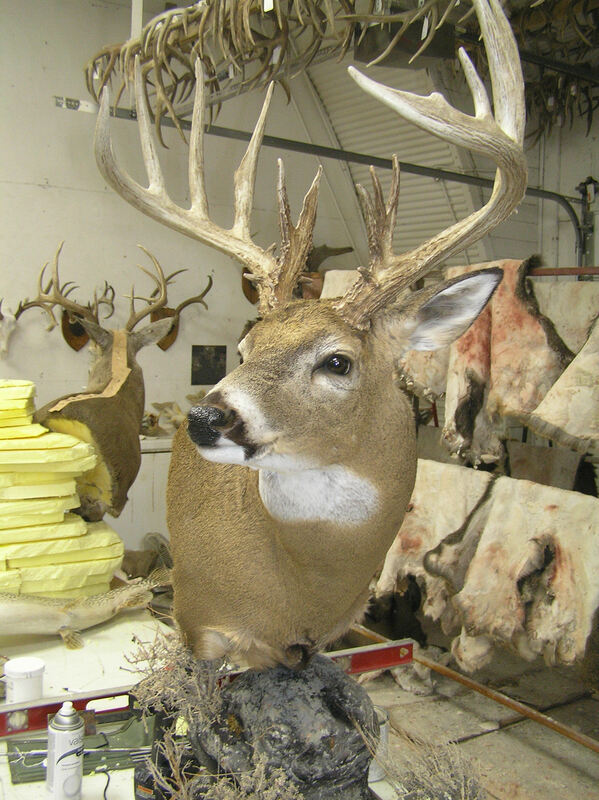 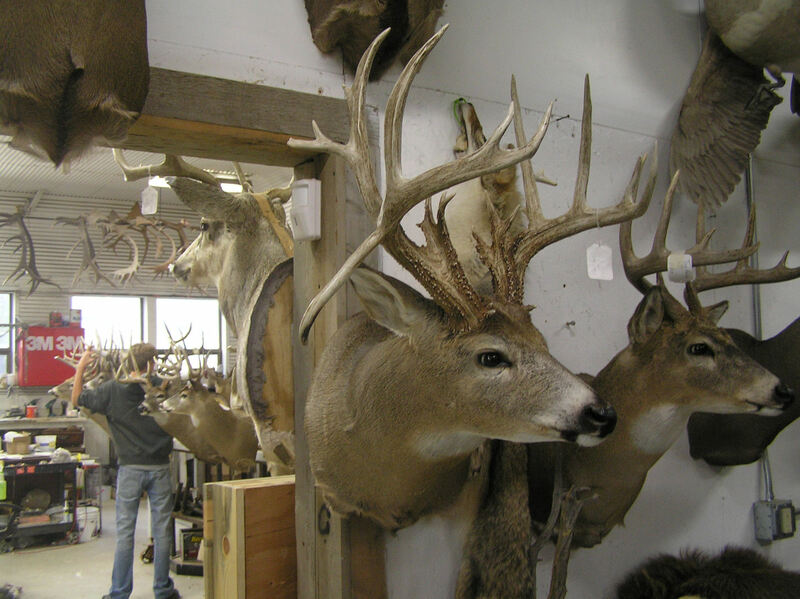 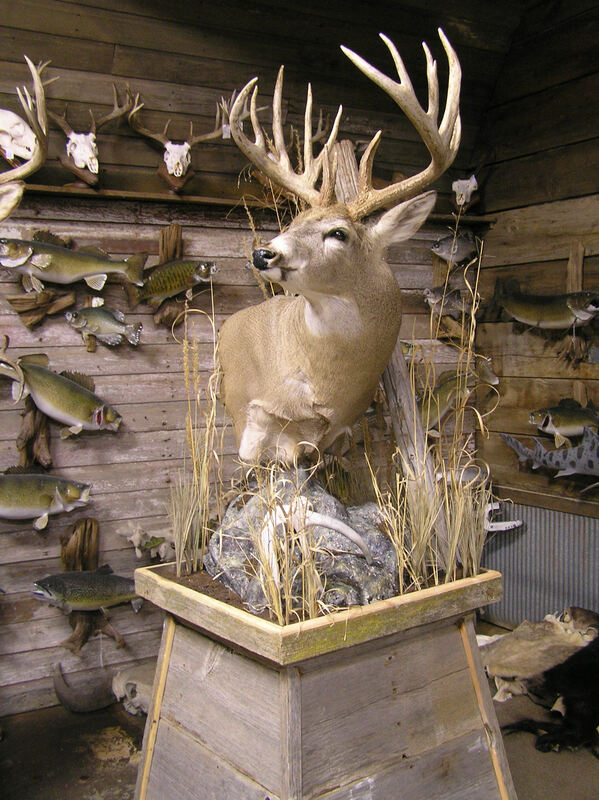 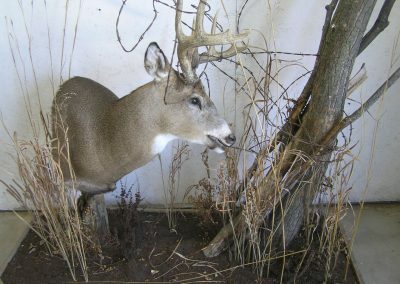 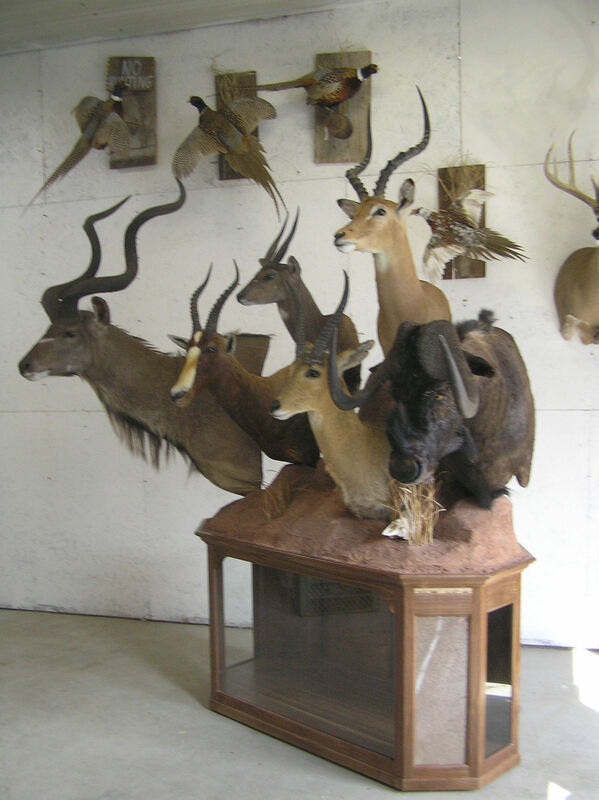 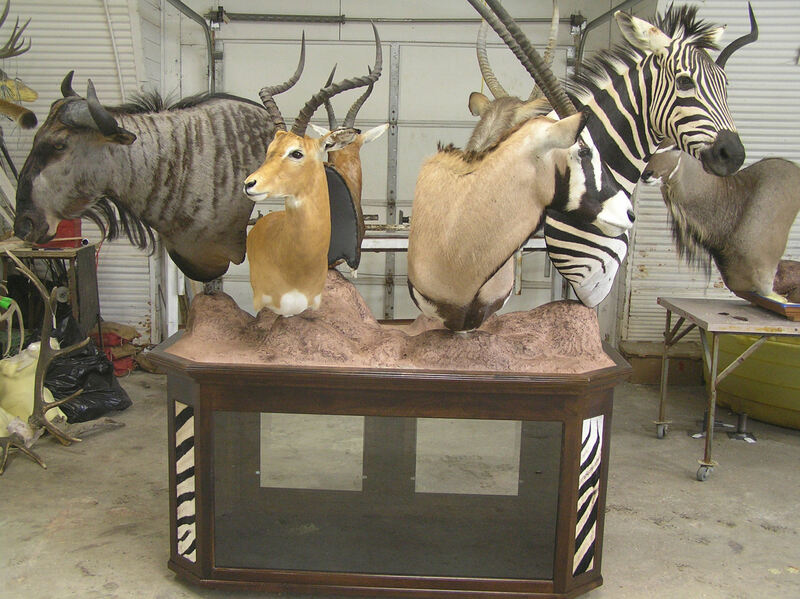 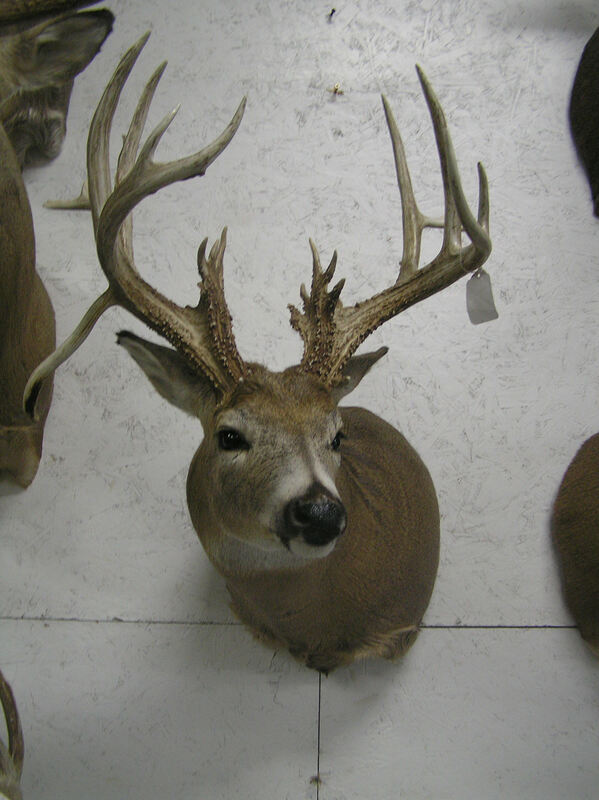 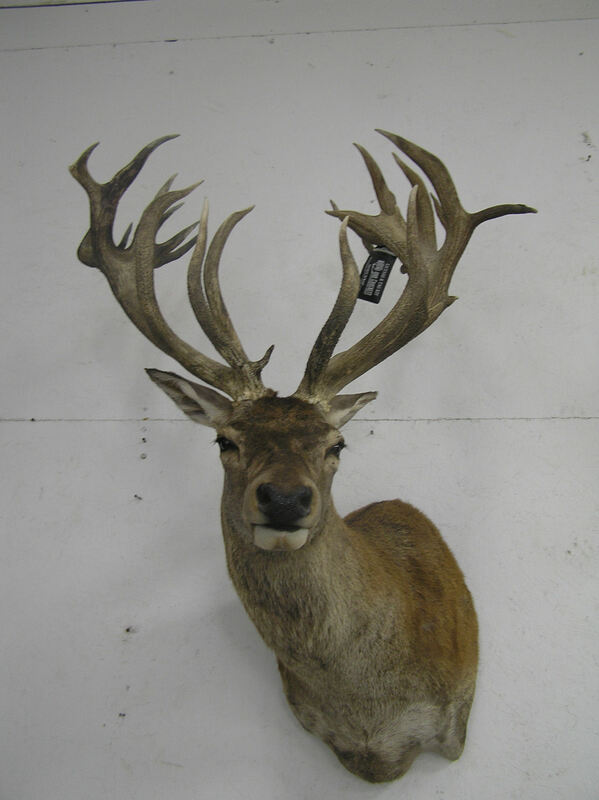 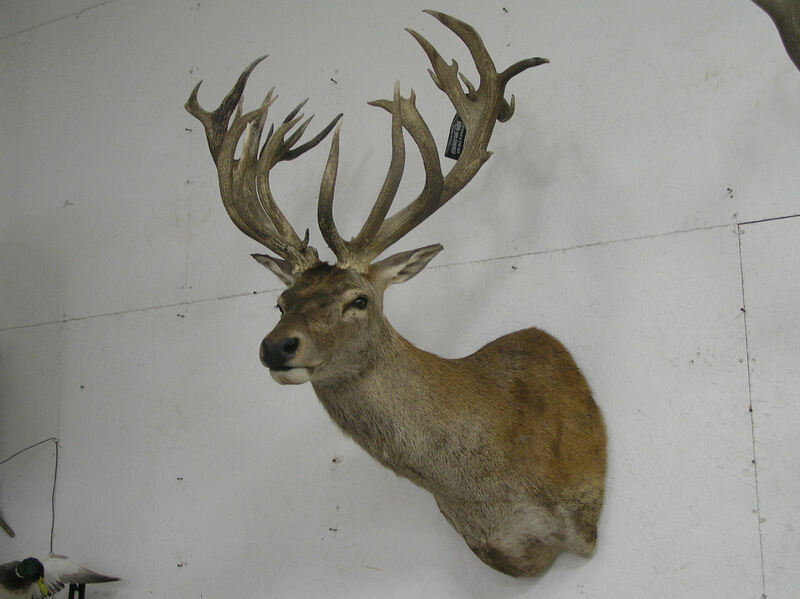 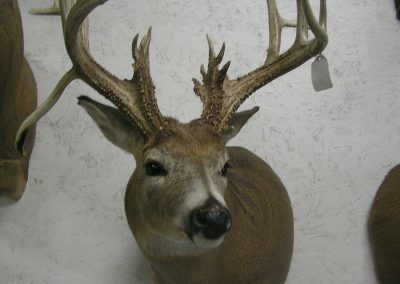 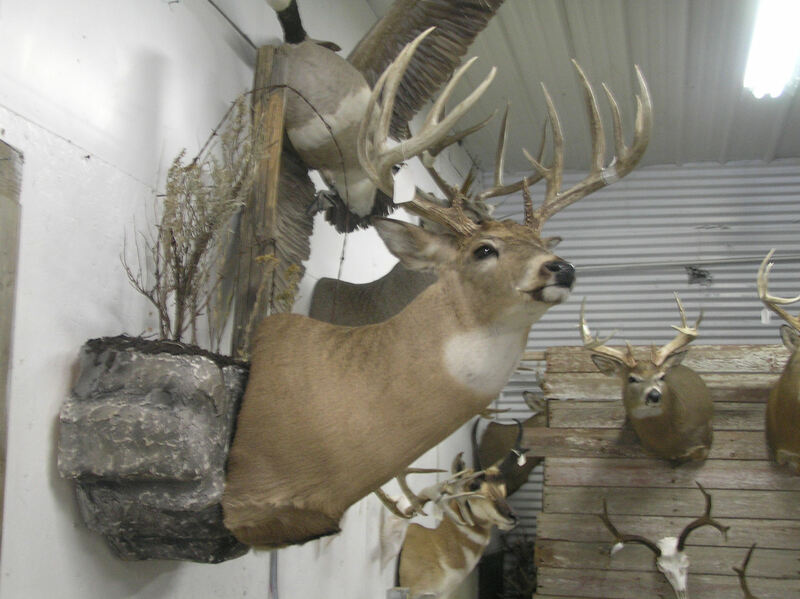 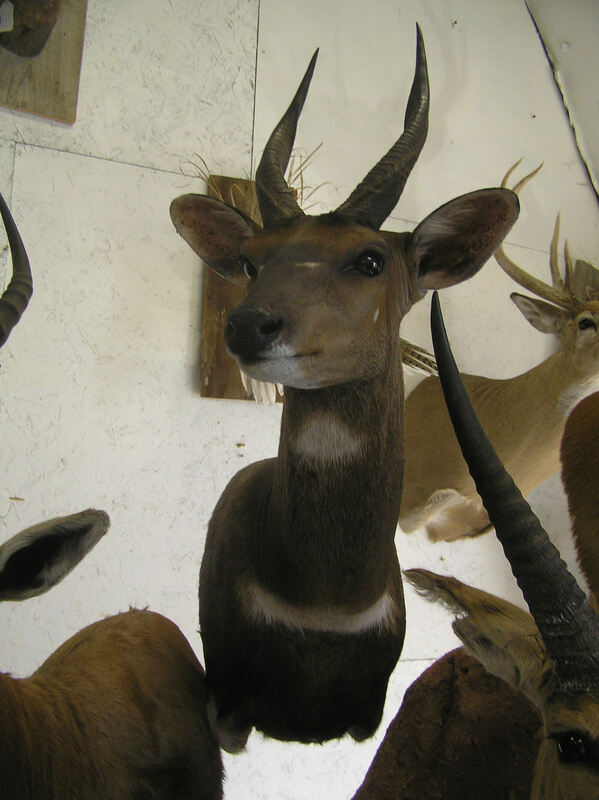 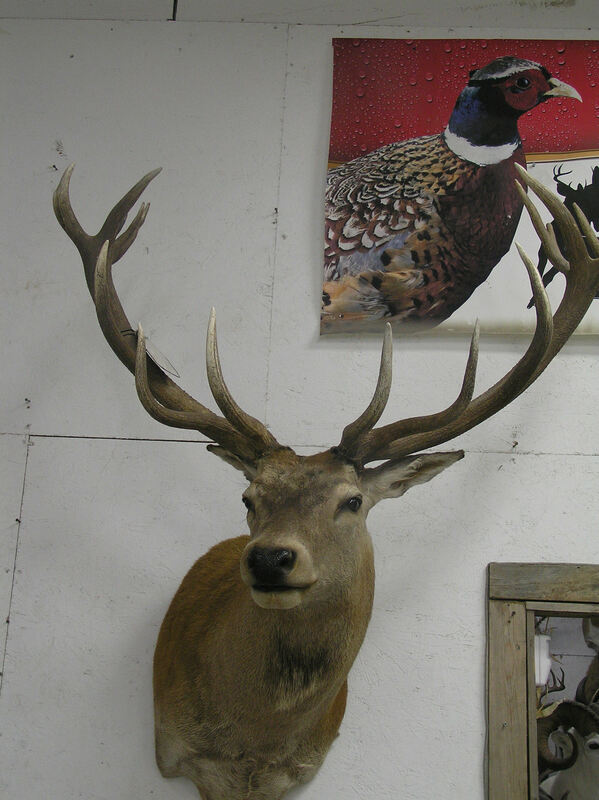 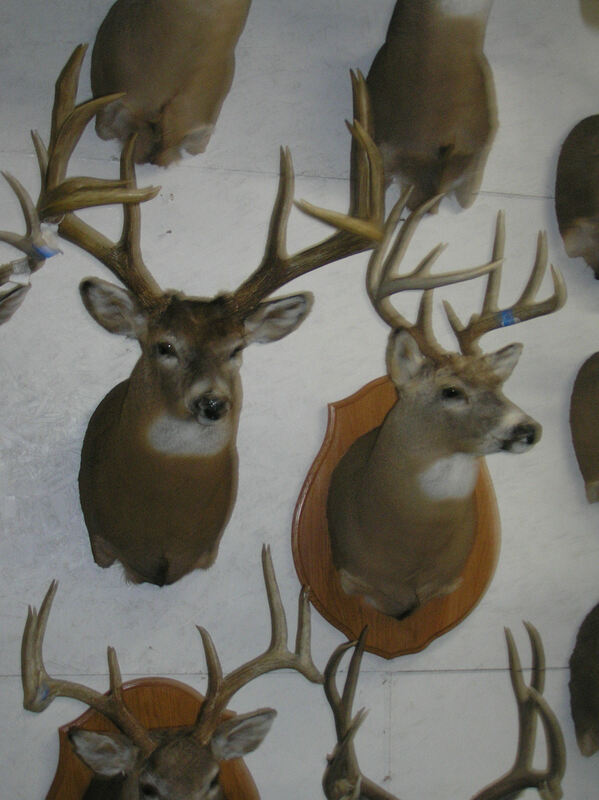 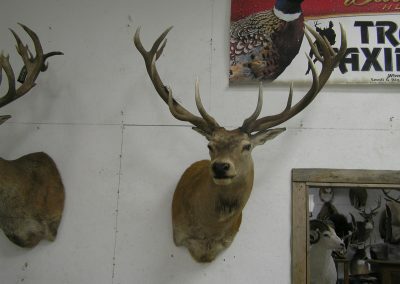 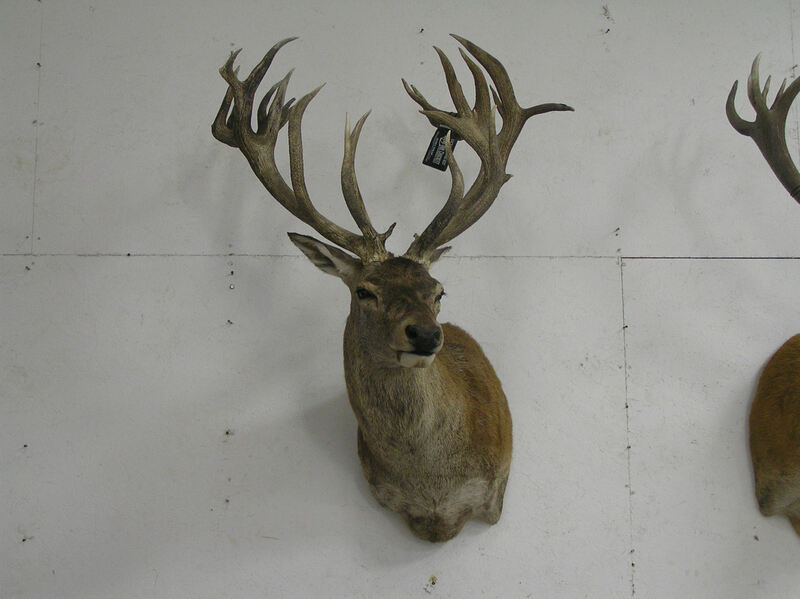 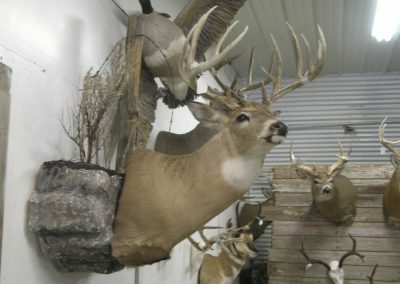 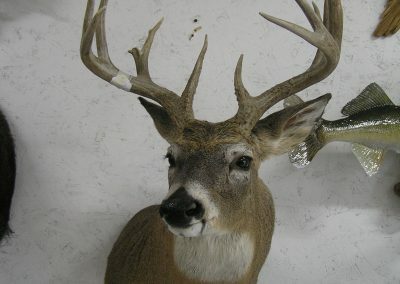 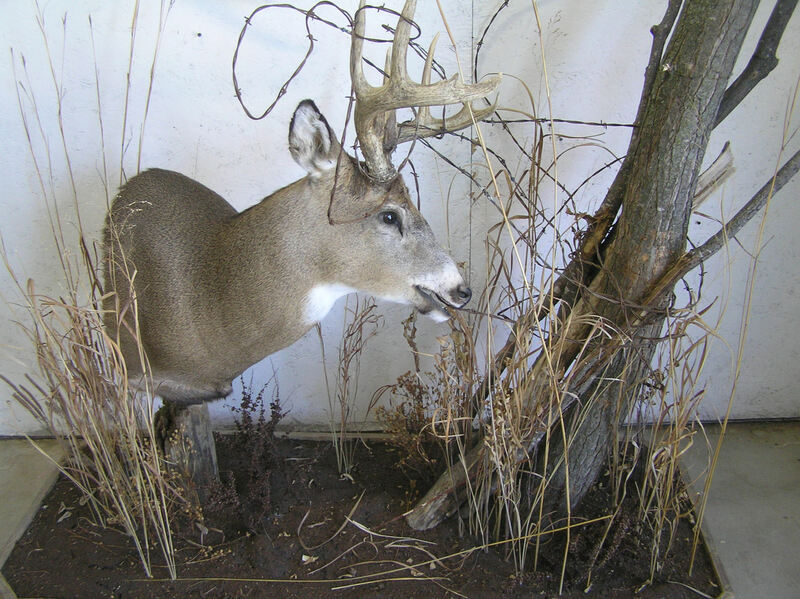 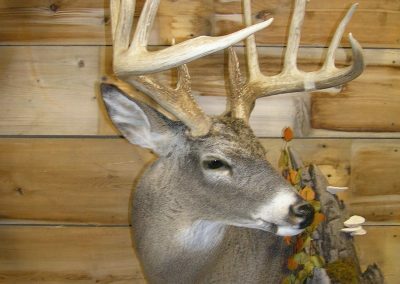 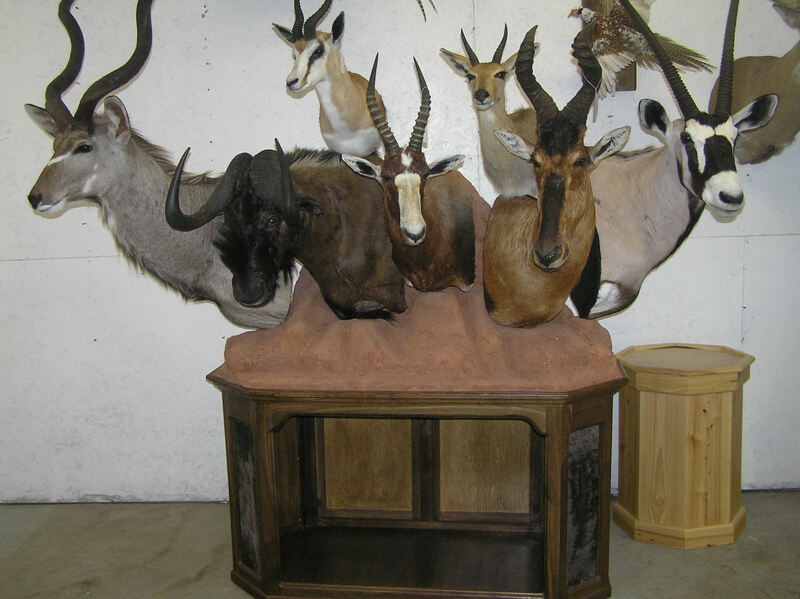 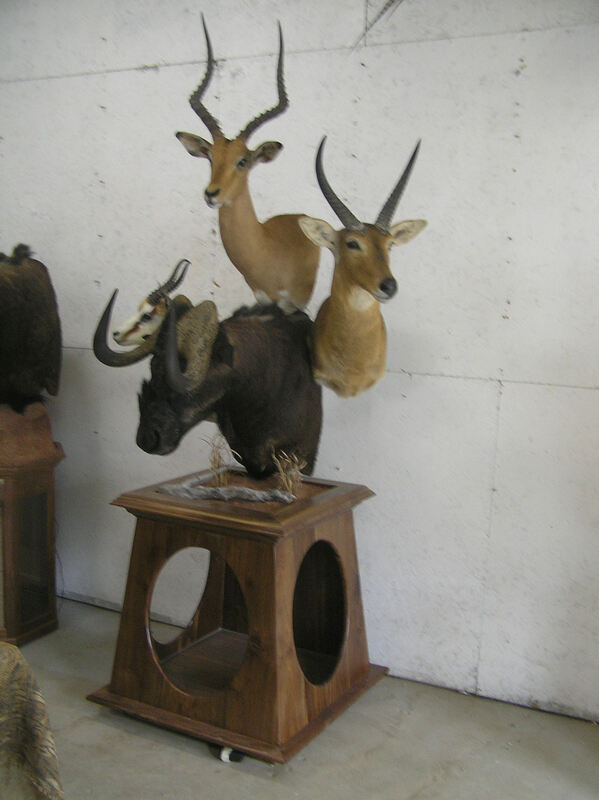 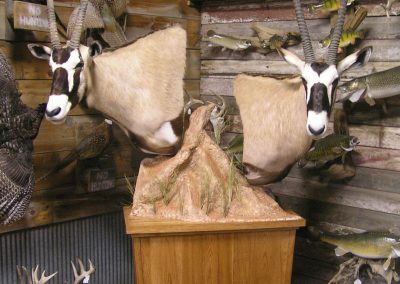 Trophy deer are perhaps one of the most common big game animals to be mounted and we provide the opportunity for you to choose how you would like your deer to be displayed. 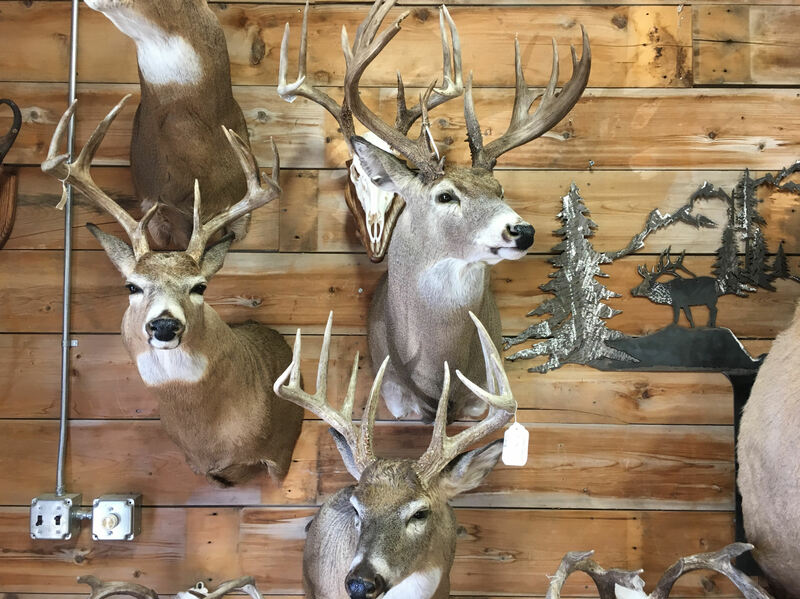 We carefully select the best base and scenery to compliment a full body mount, resulting in a deer that will look so life-like, you will swear you were still in the woods on that amazing hunt. 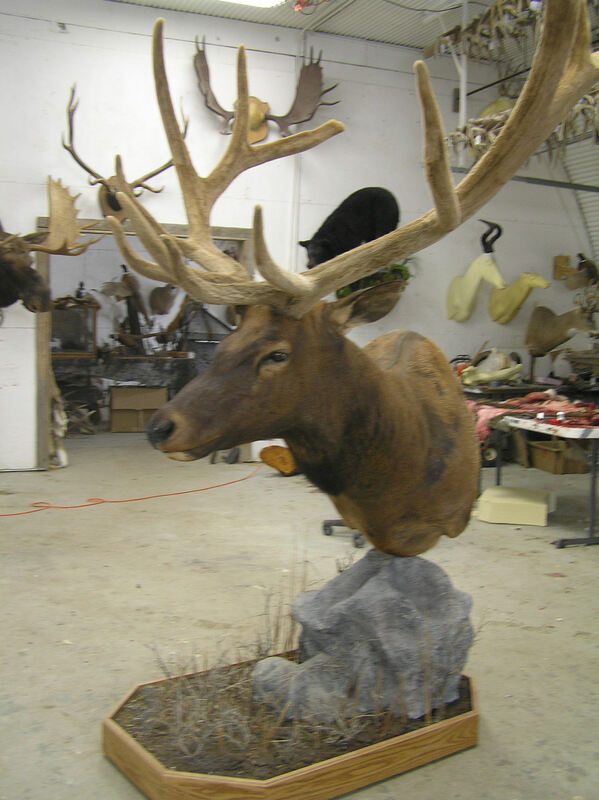 Whether you go for a full mount, shoulder mount, neck or skull mount, rest assured that we use only the highest quality materials and forms to ensure that your custom mount will last a lifetime. 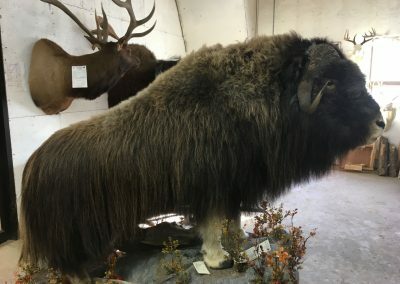 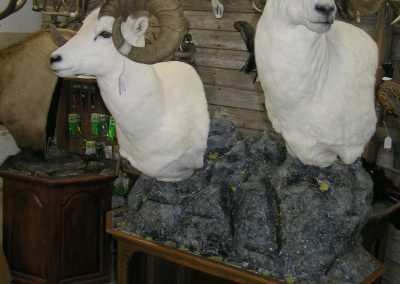 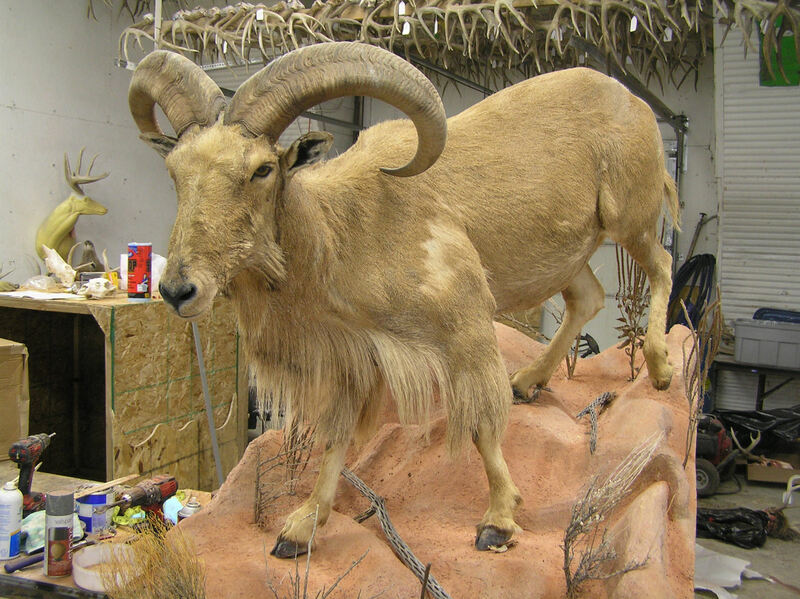 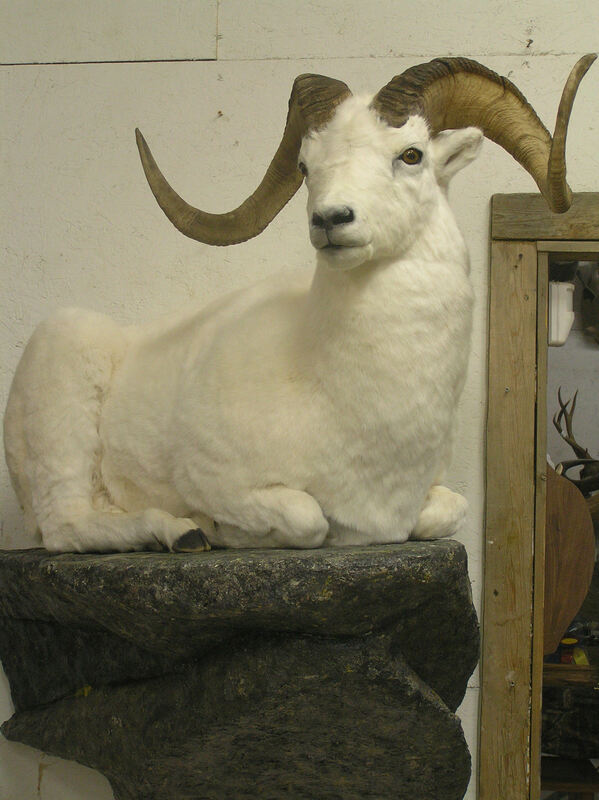 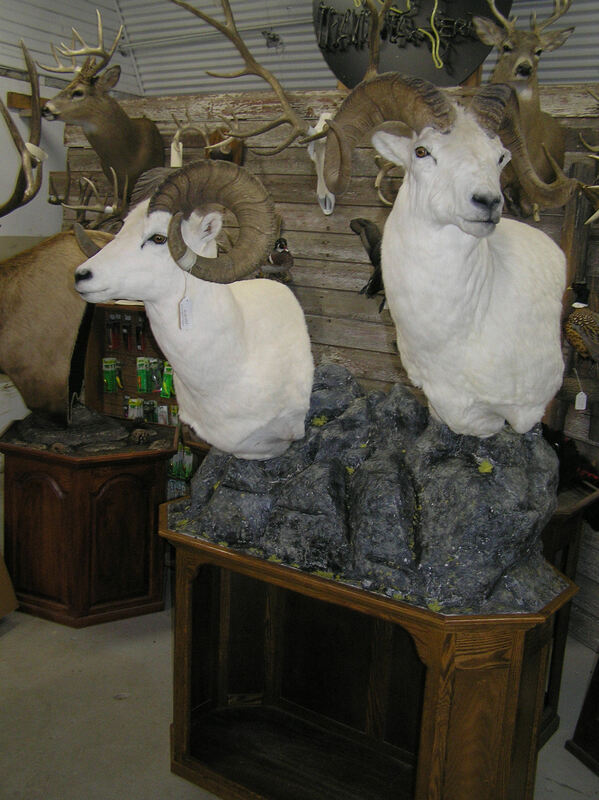 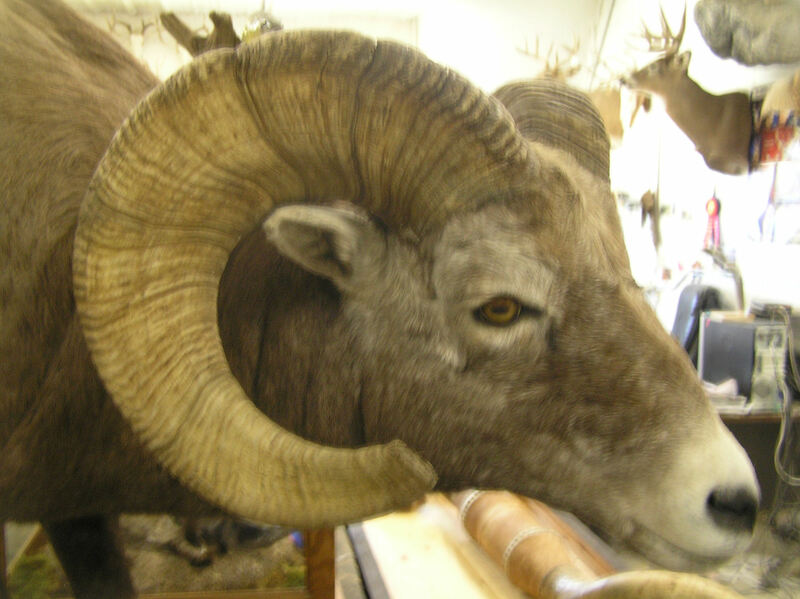 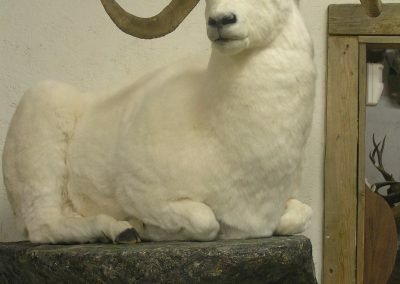 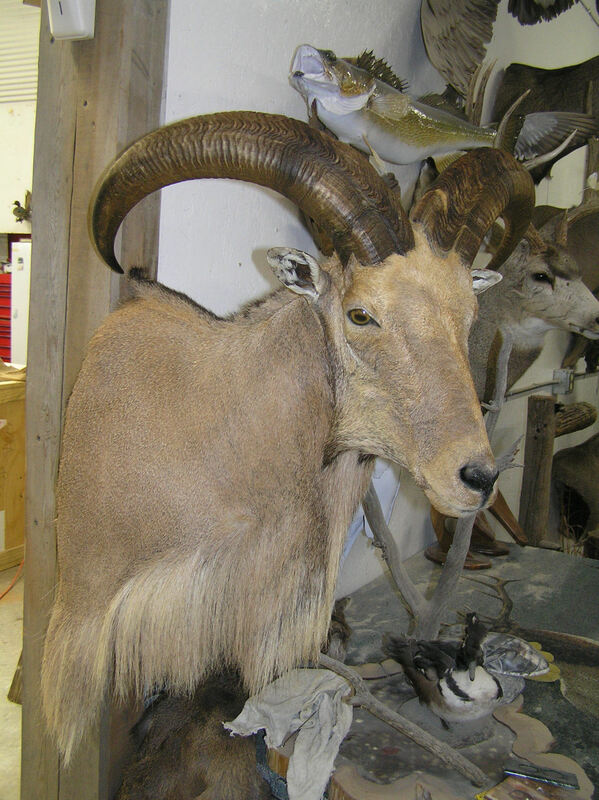 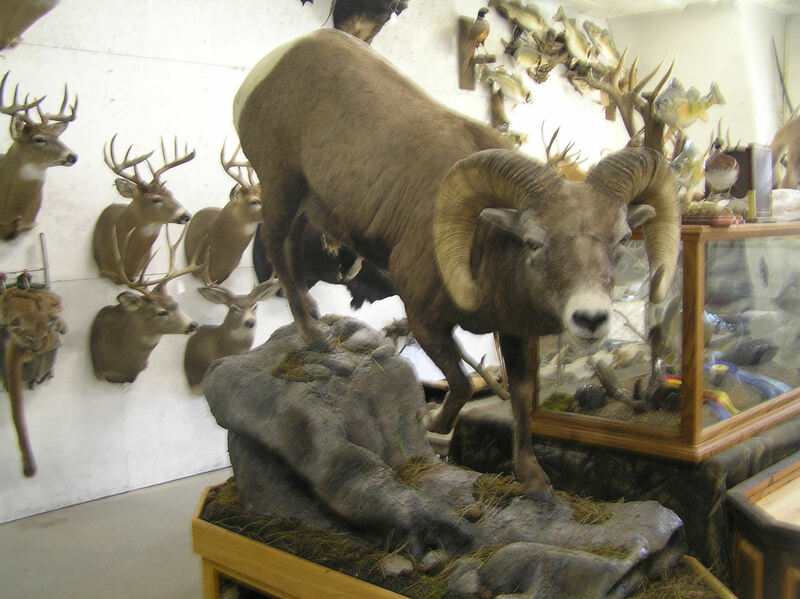 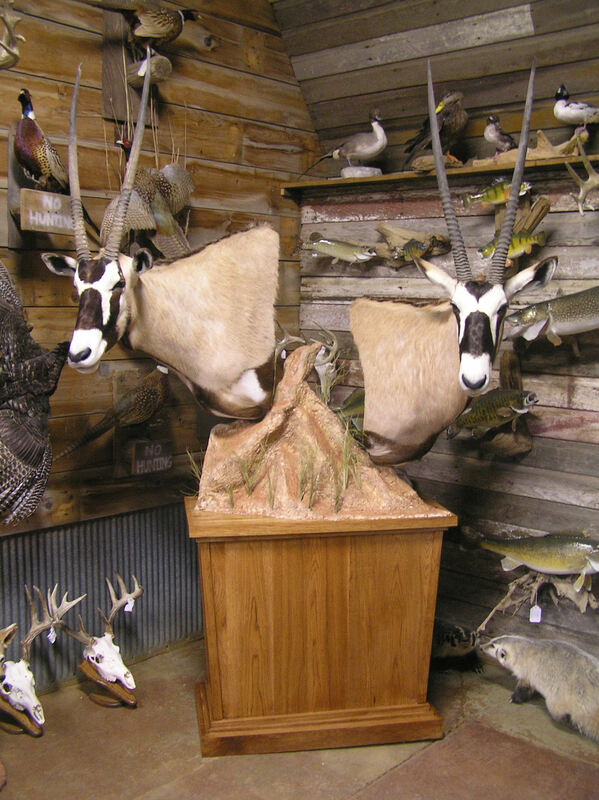 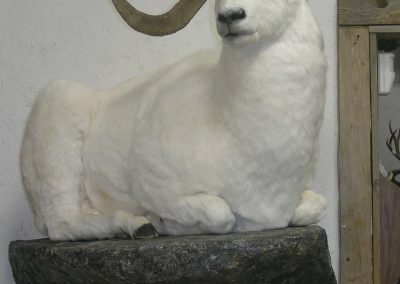 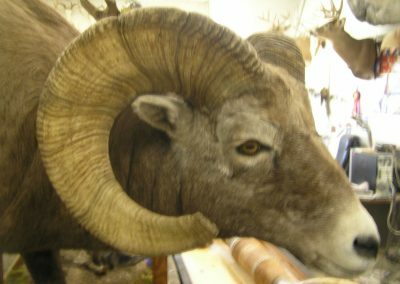 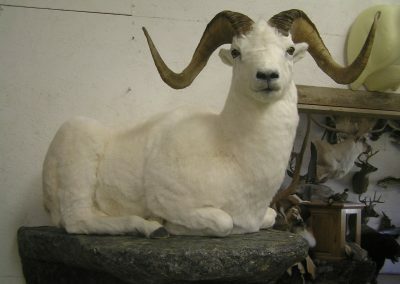 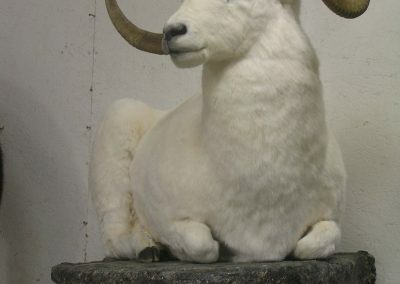 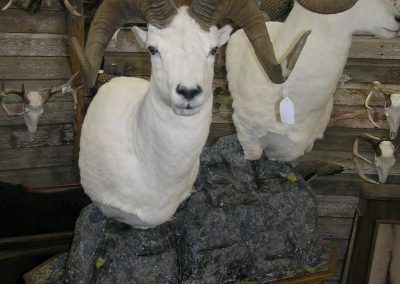 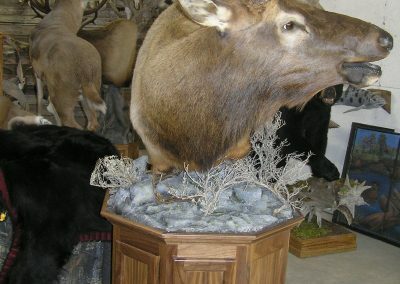 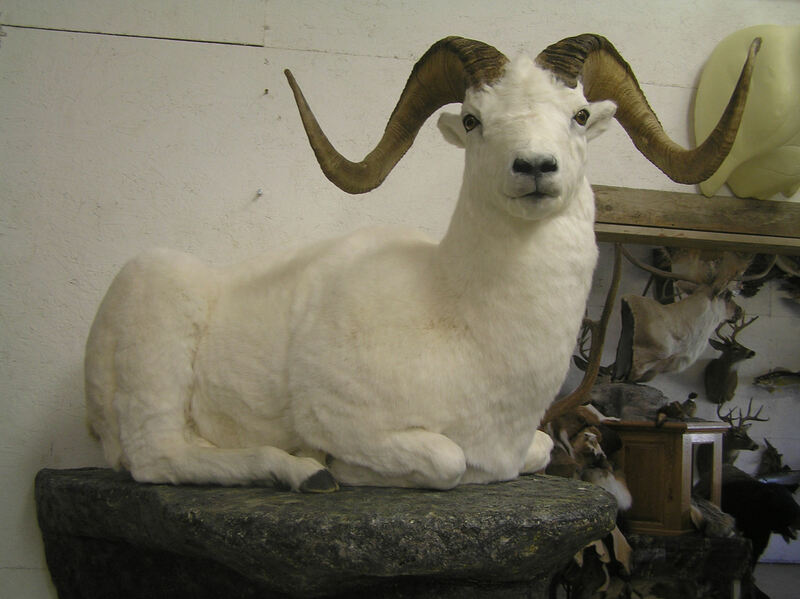 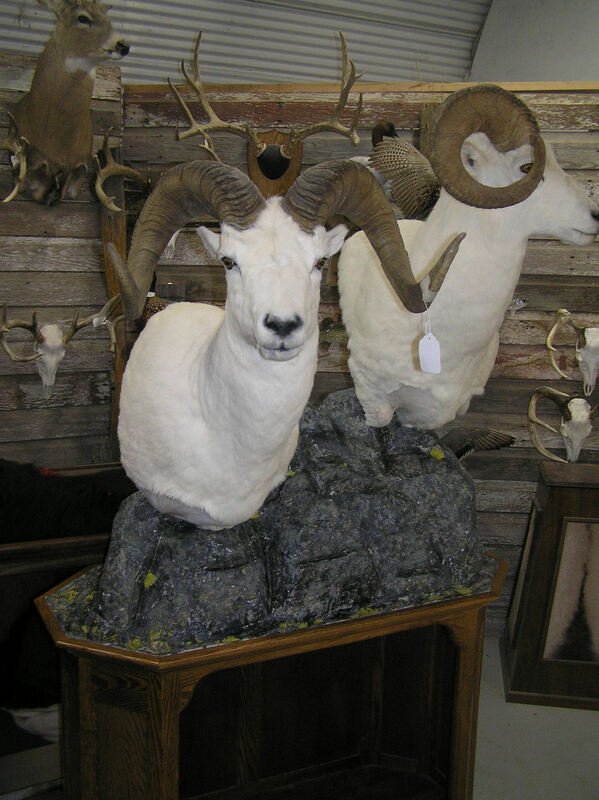 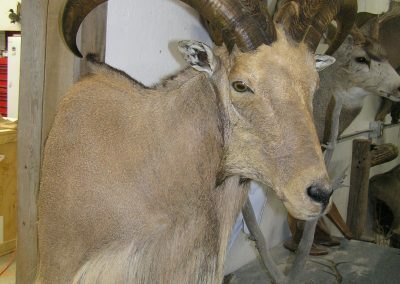 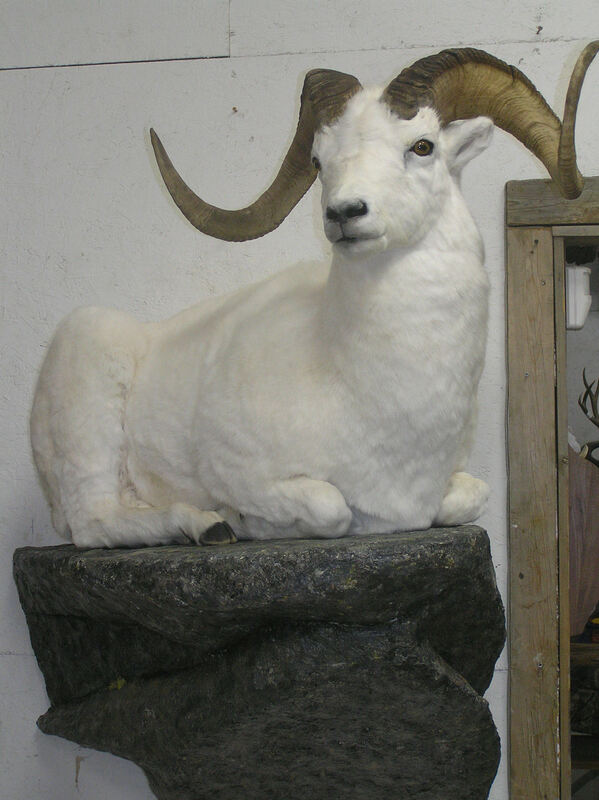 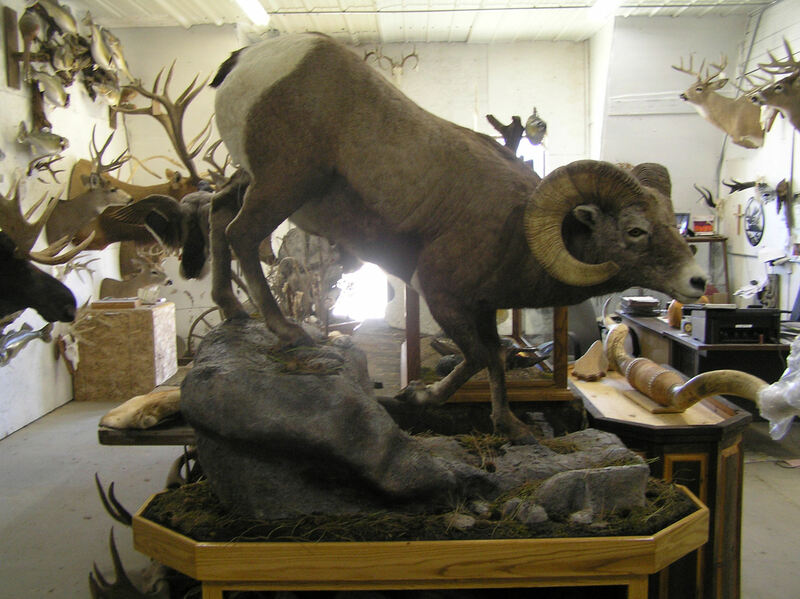 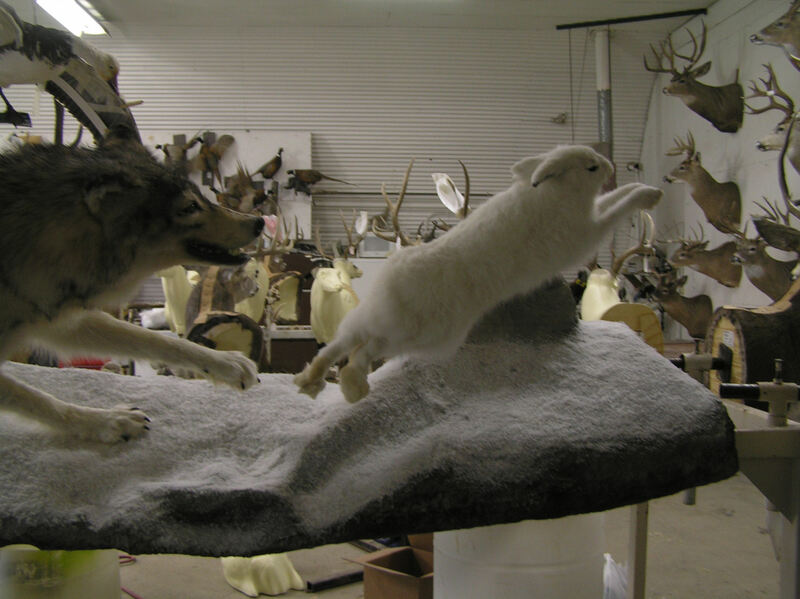 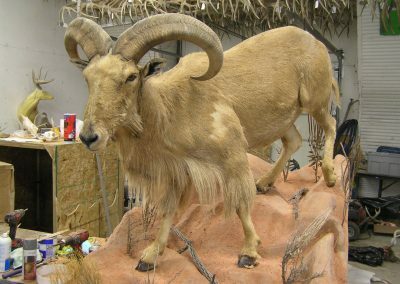 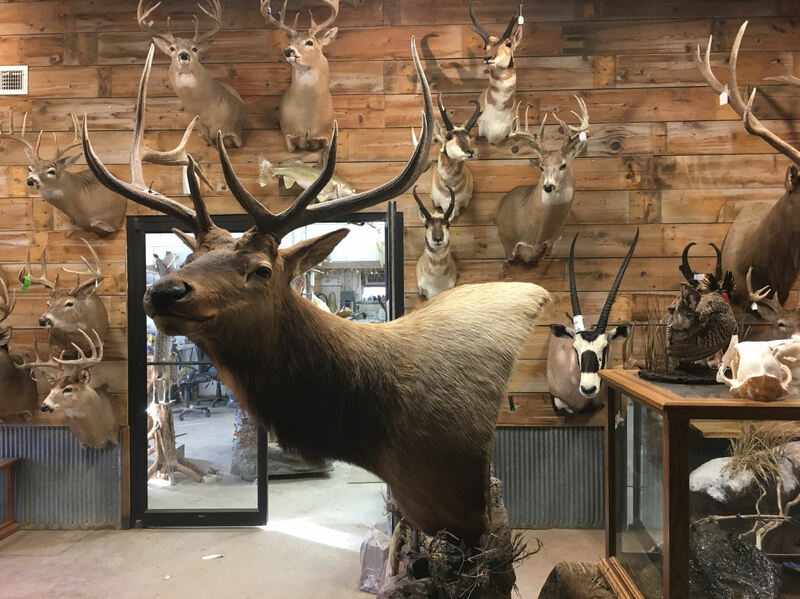 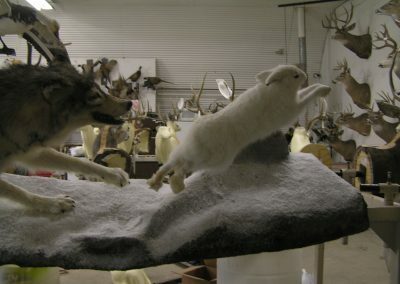 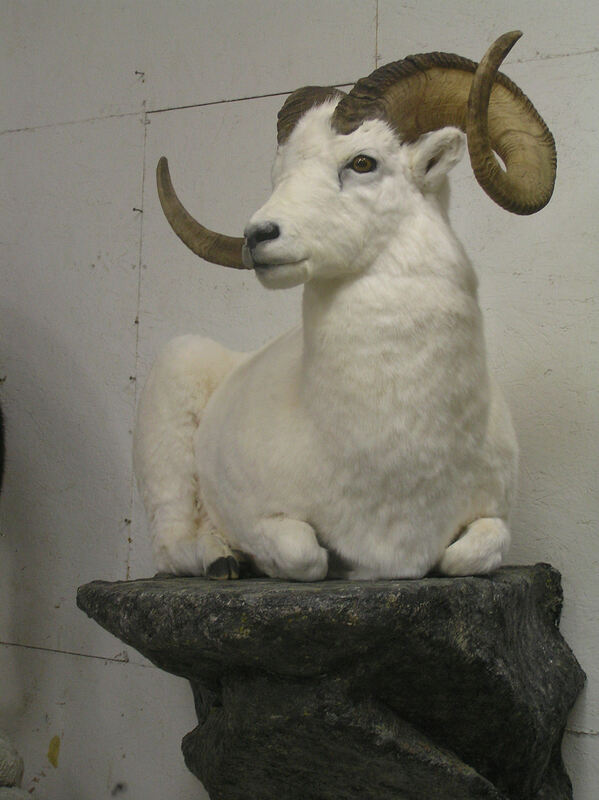 Even though bighorn sheep and other large game are a rarity to find in this area of South Dakota, Travis Taxidermy has become specialized in mounting these rare beauties. 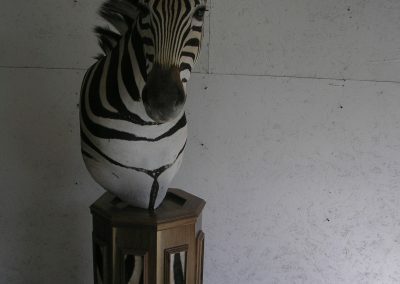 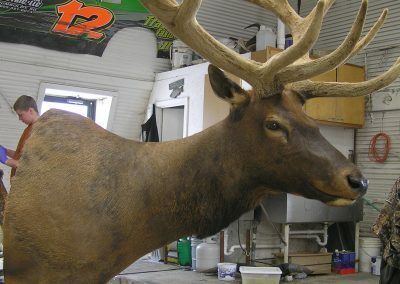 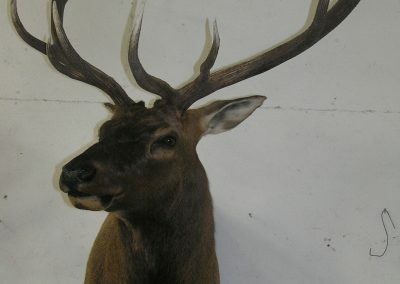 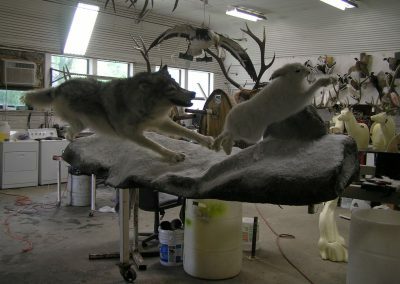 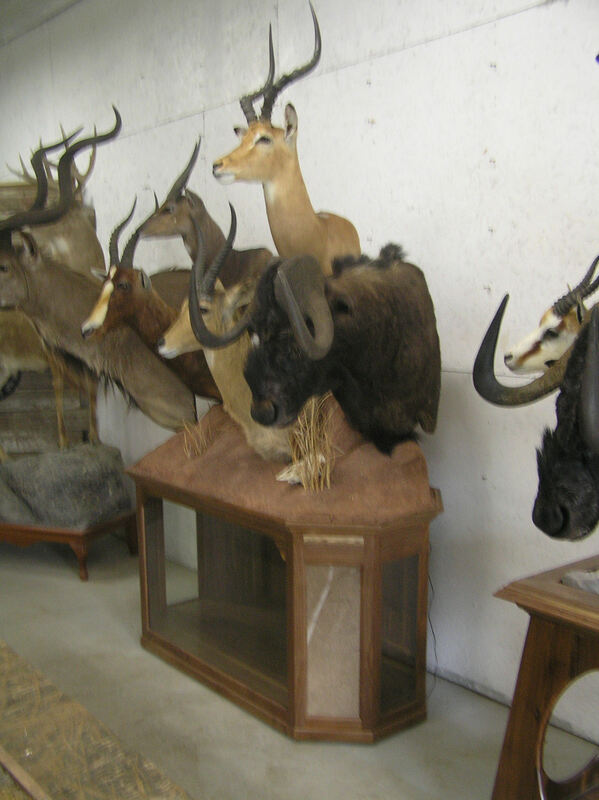 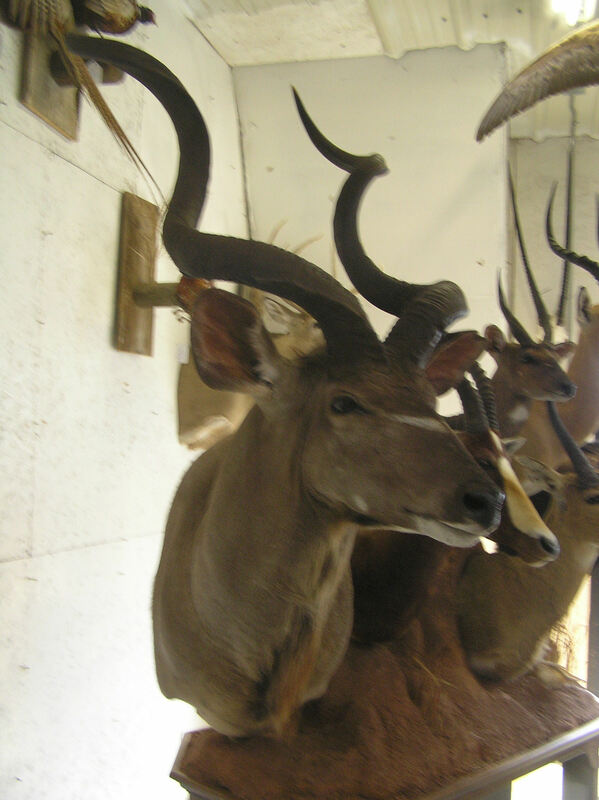 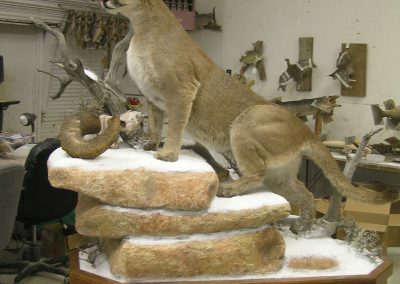 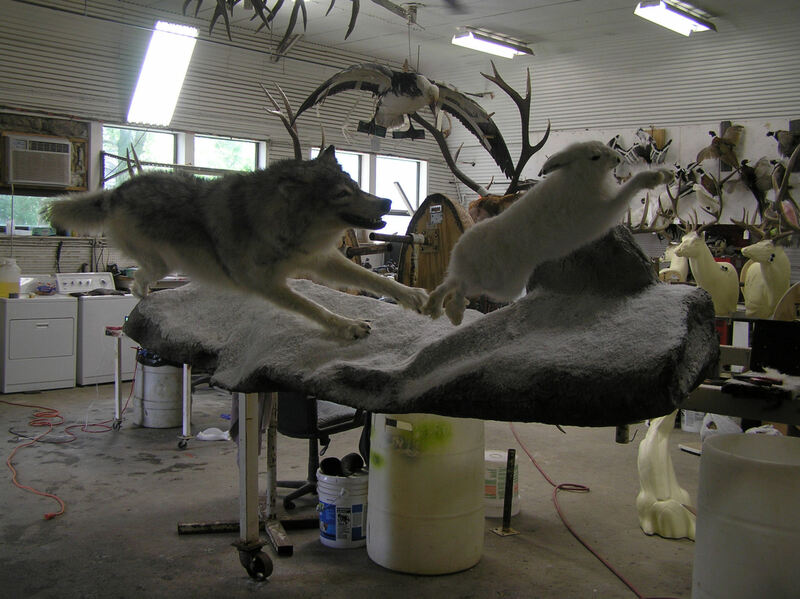 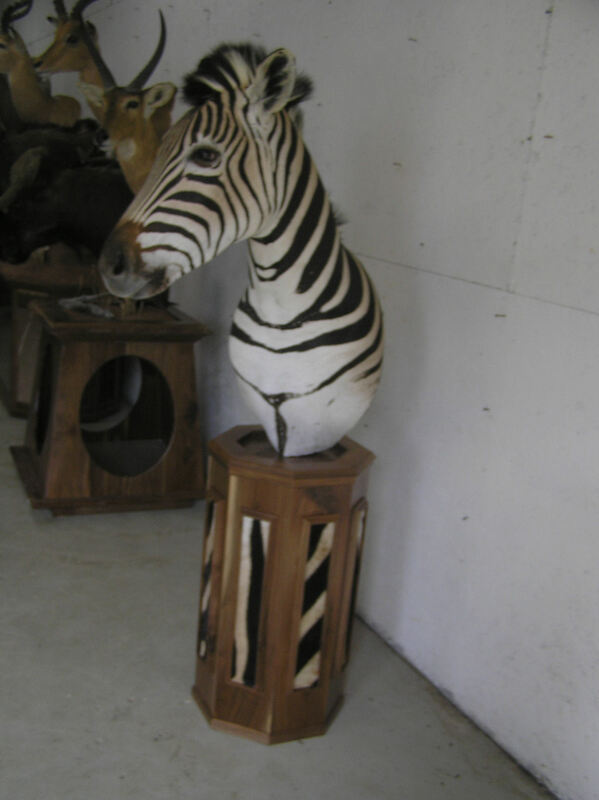 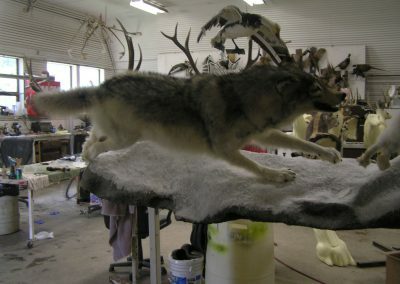 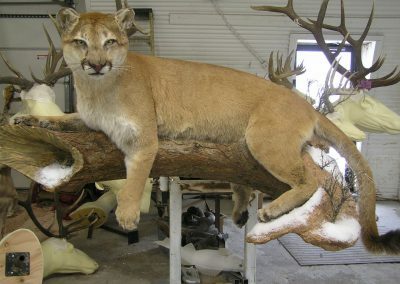 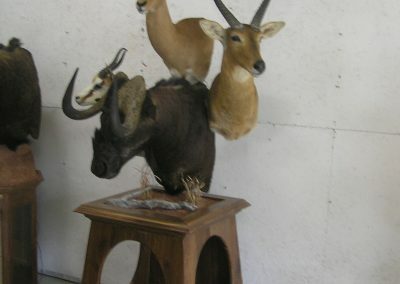 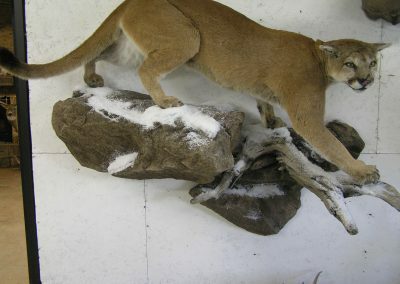 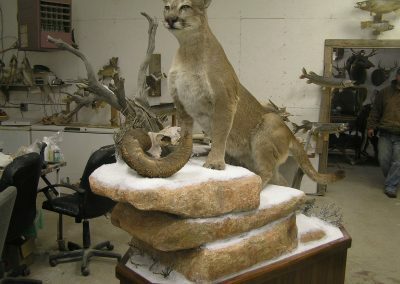 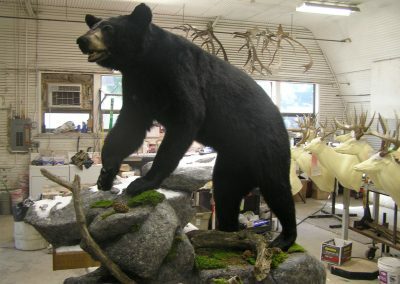 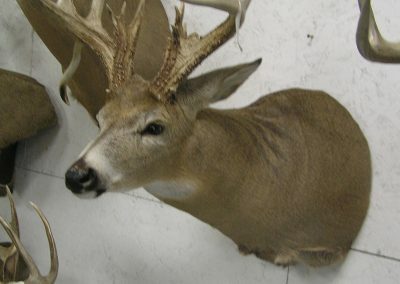 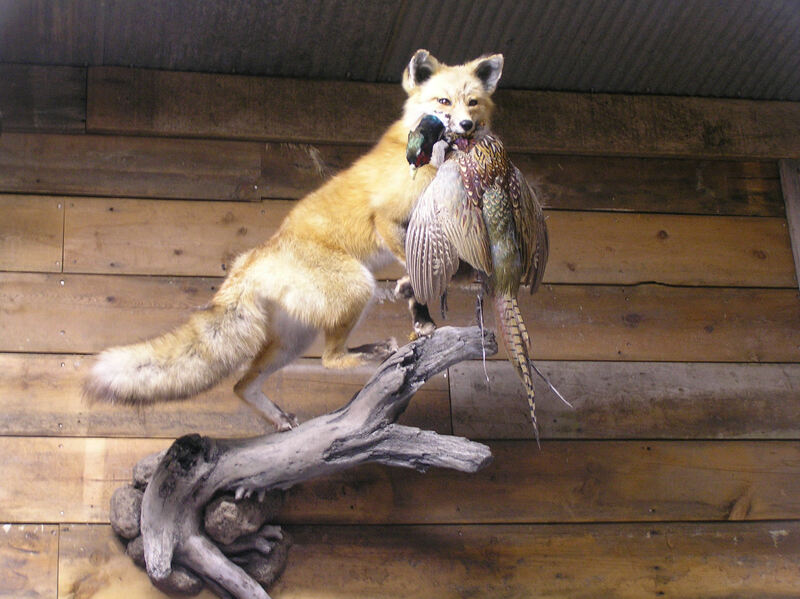 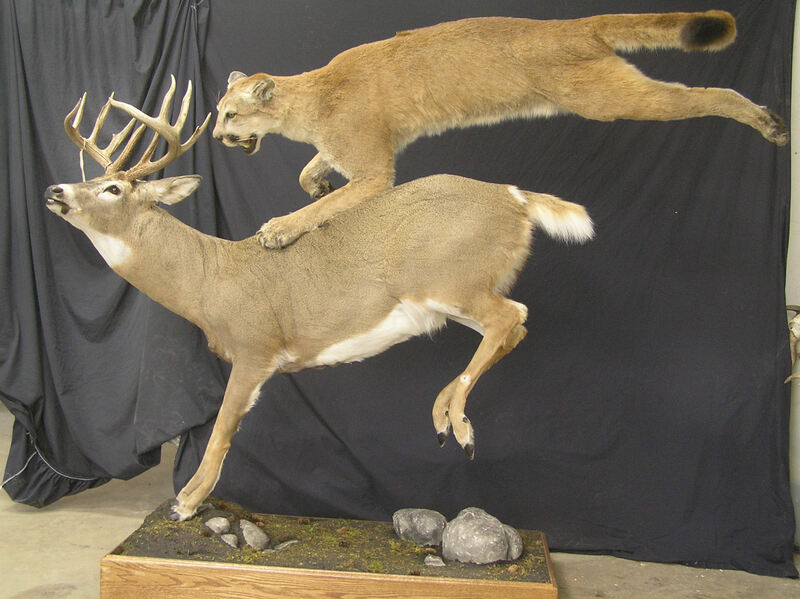 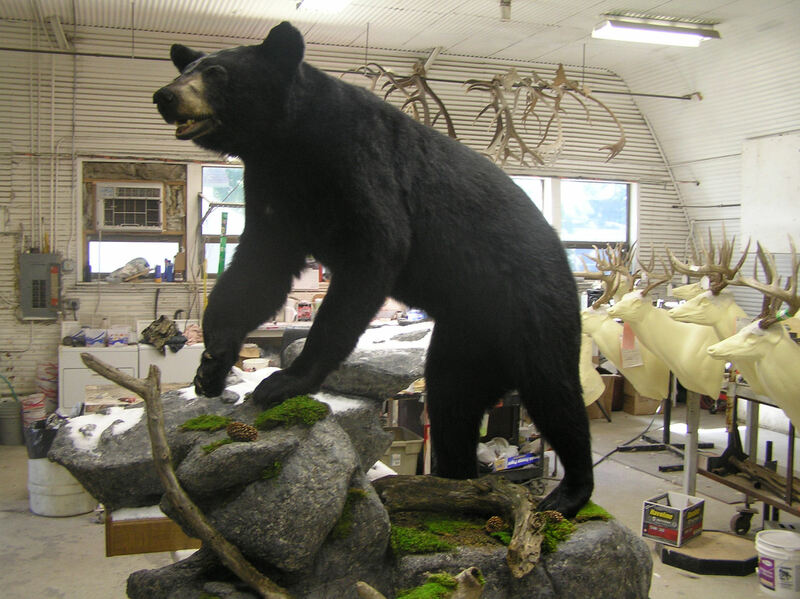 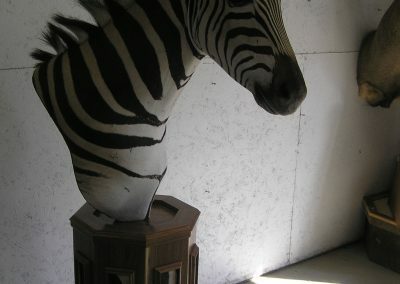 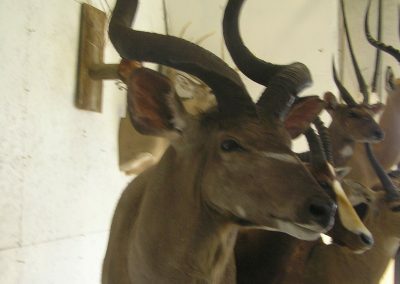 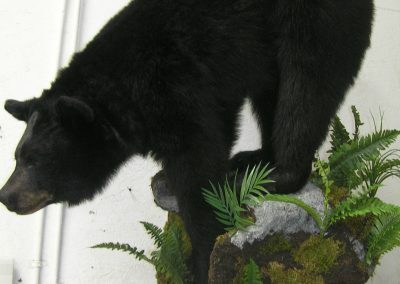 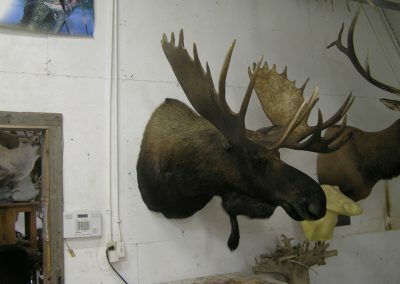 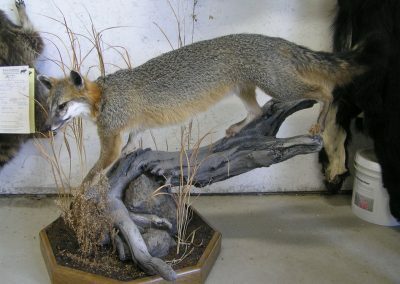 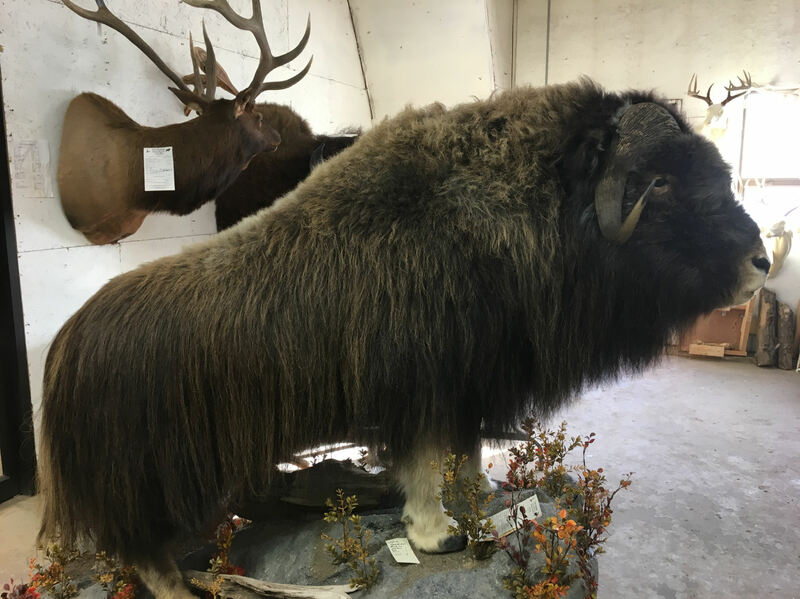 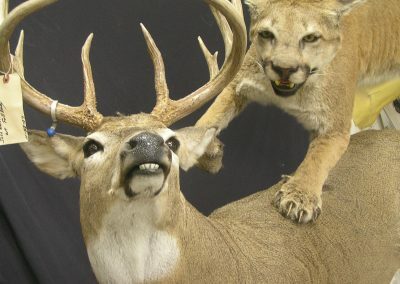 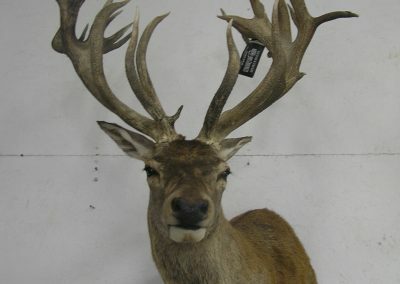 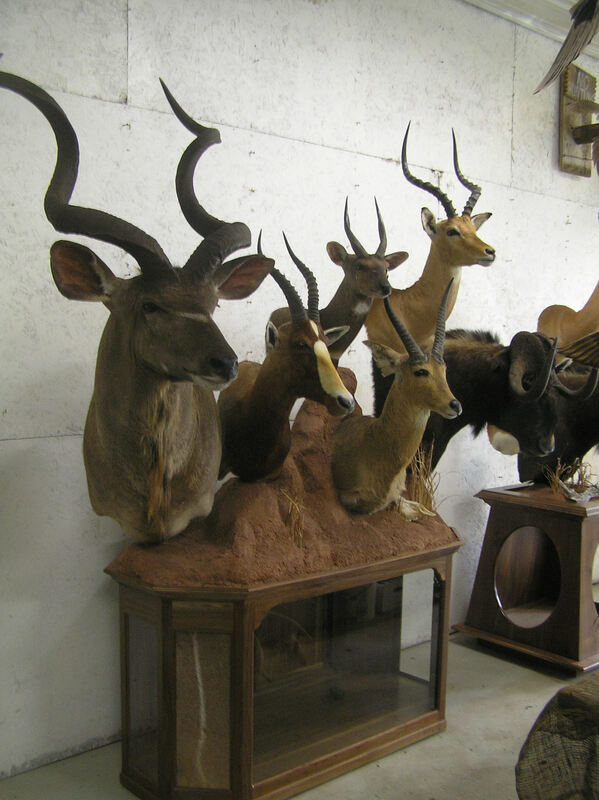 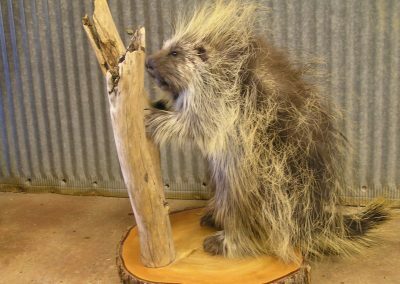 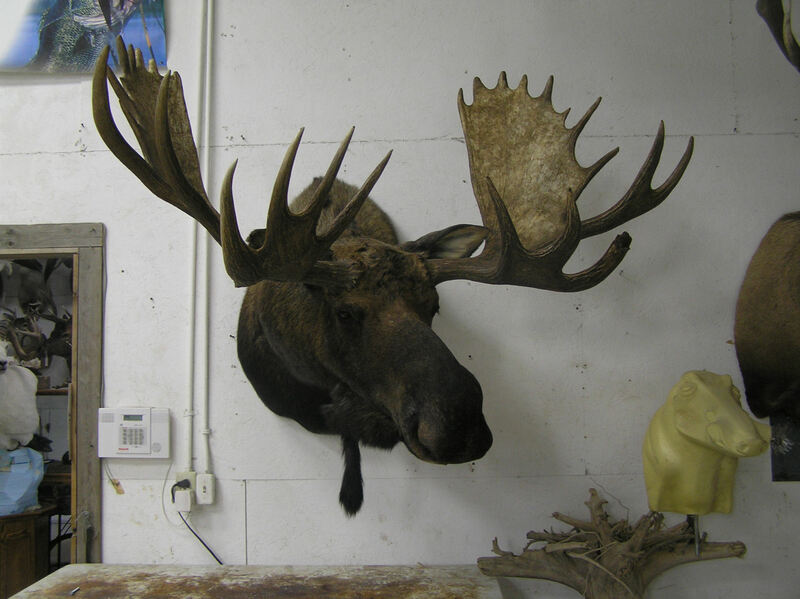 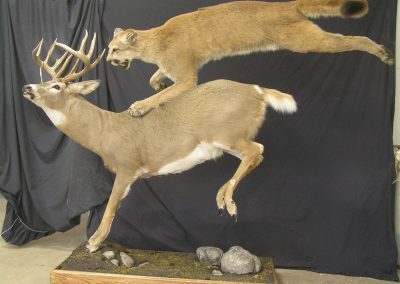 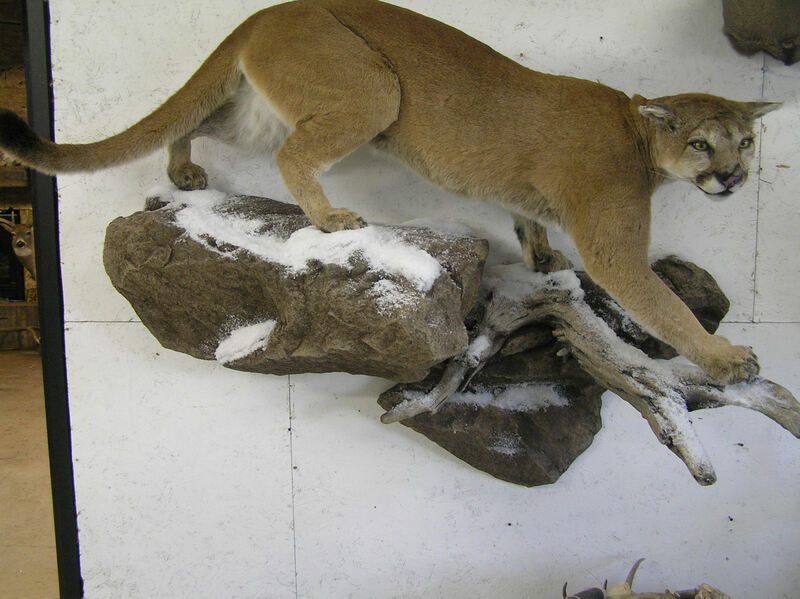 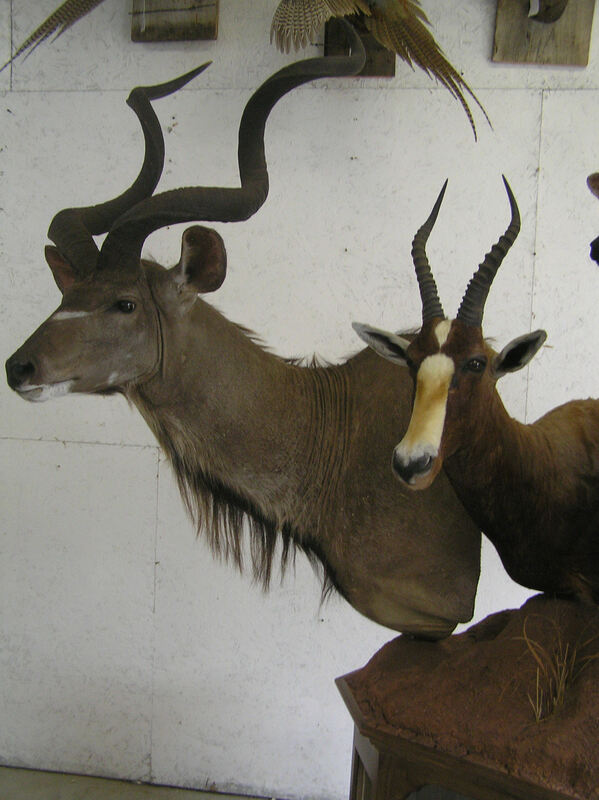 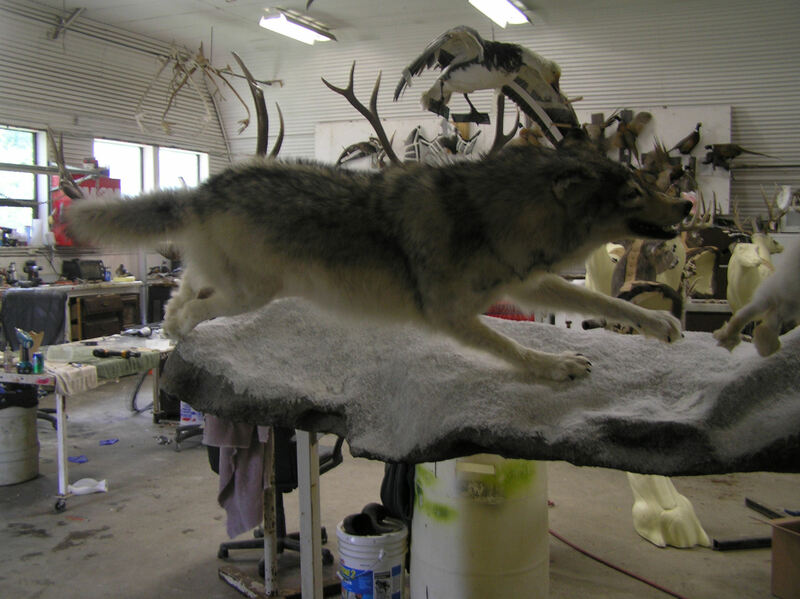 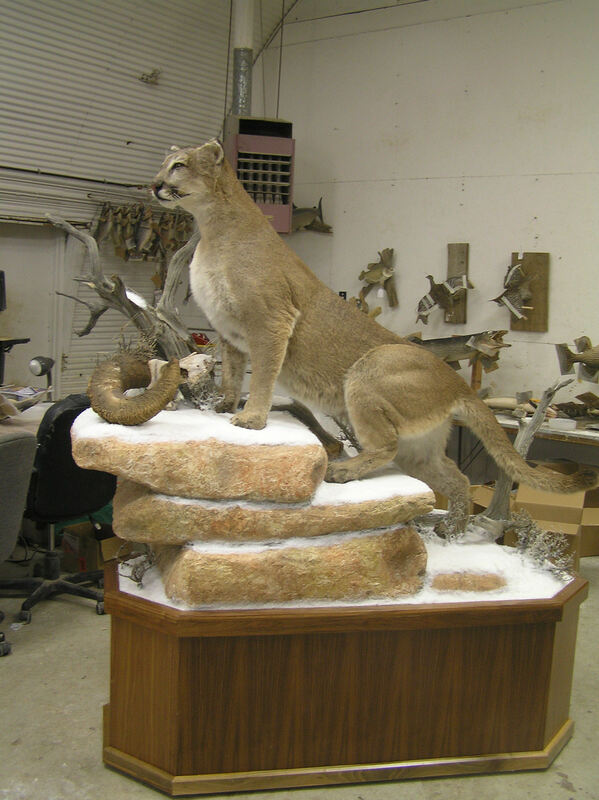 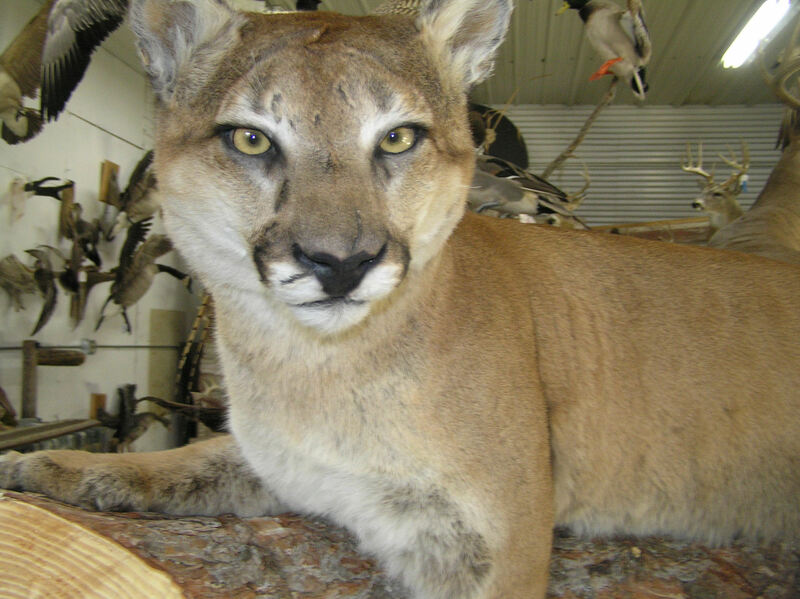 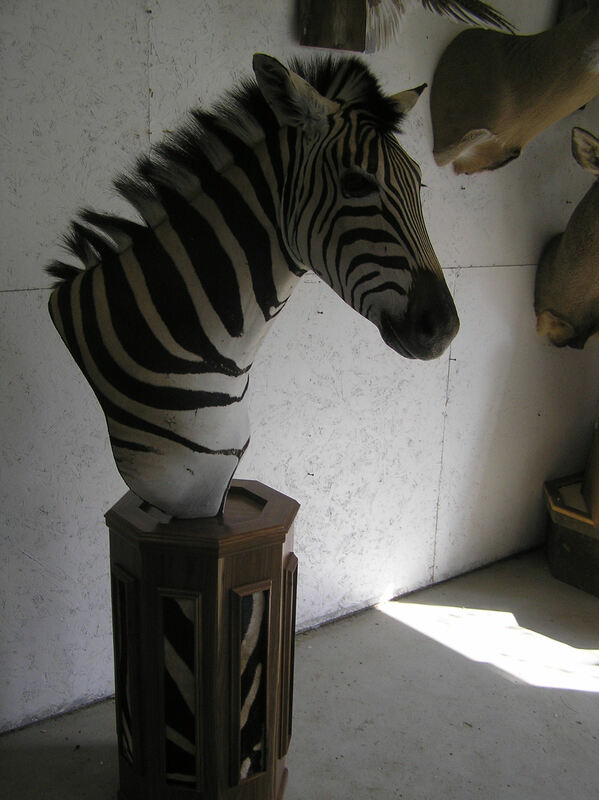 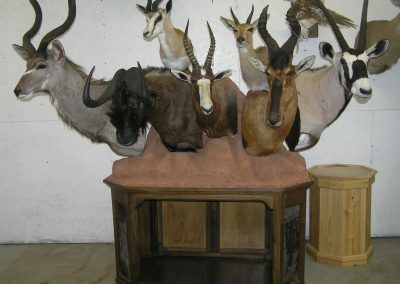 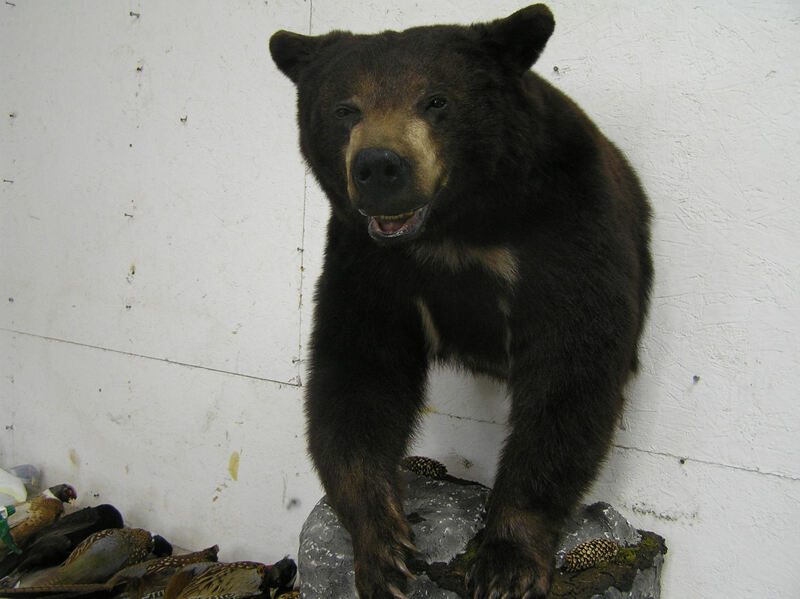 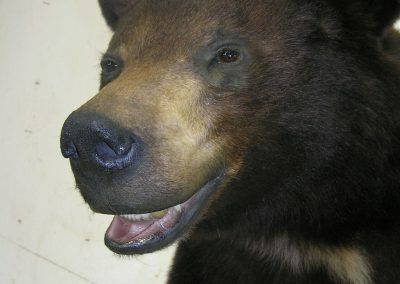 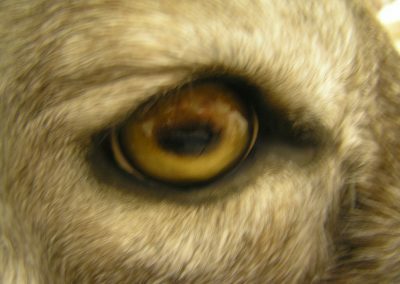 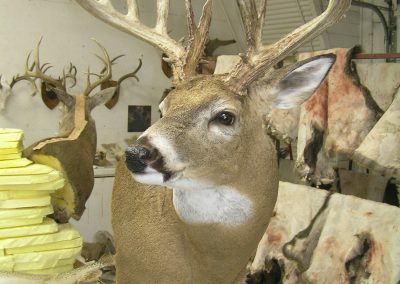 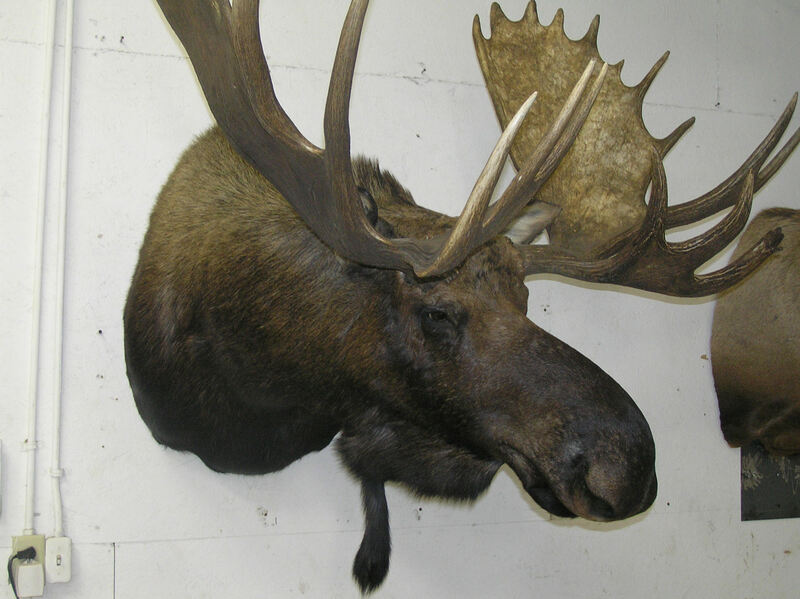 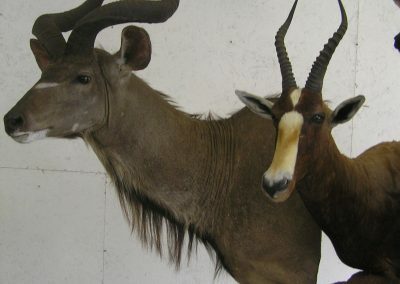 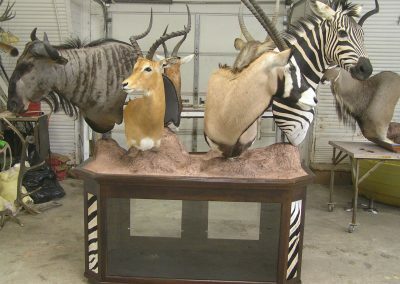 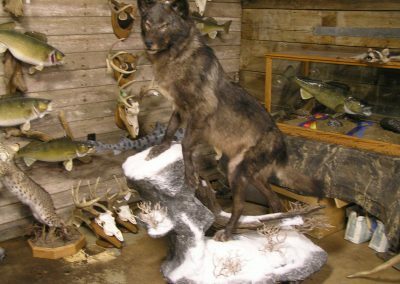 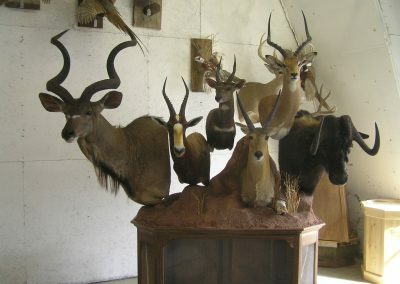 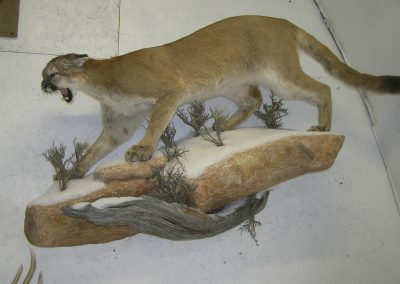 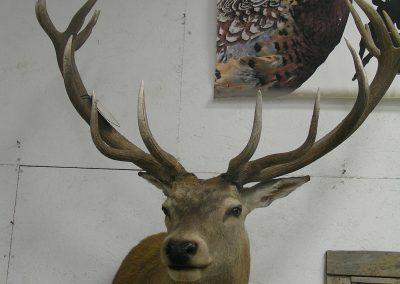 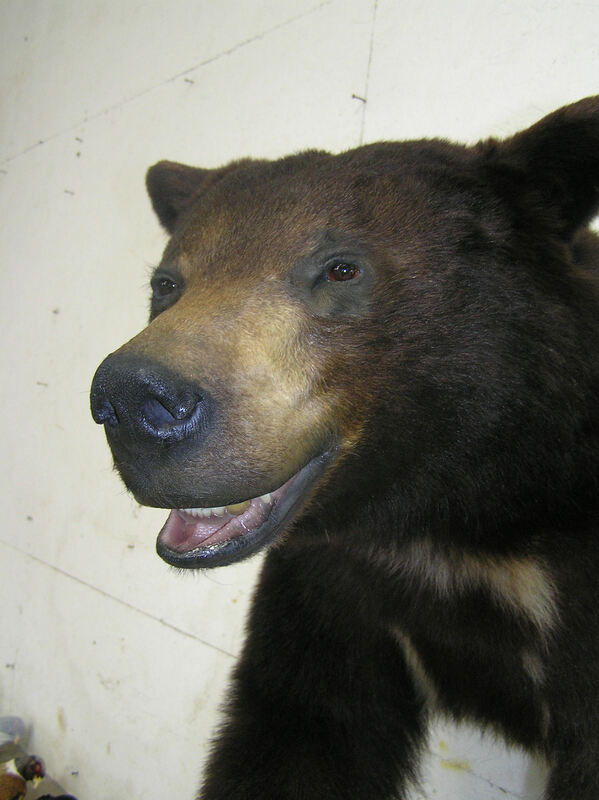 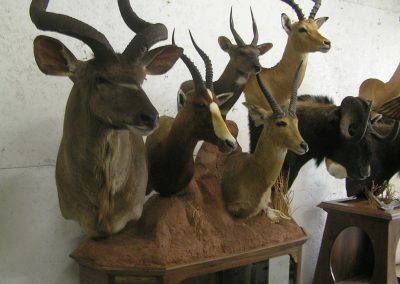 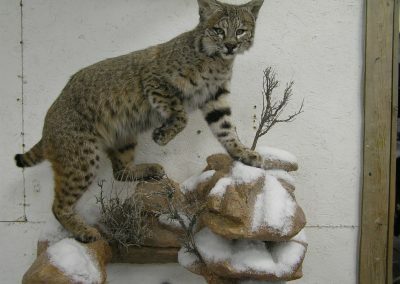 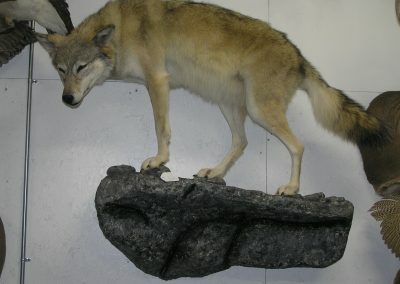 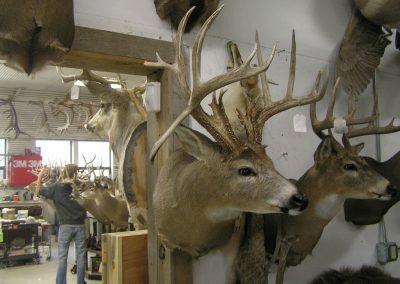 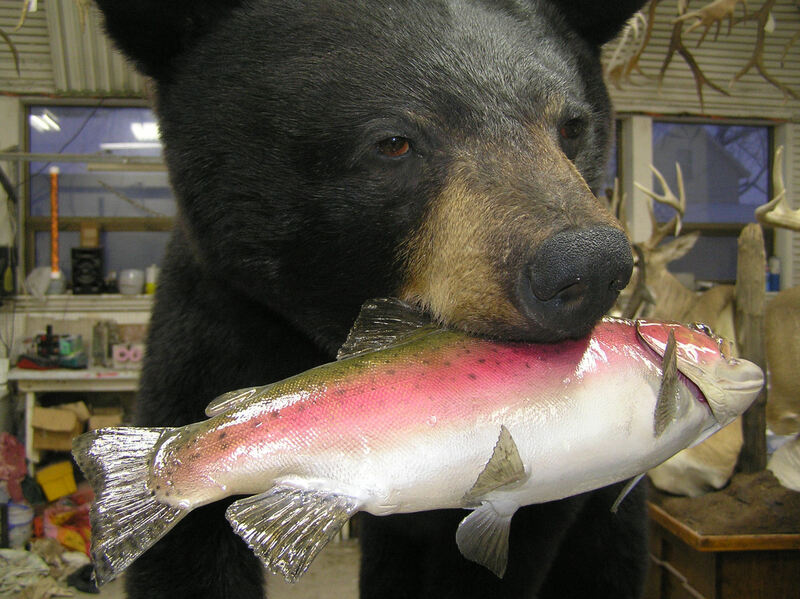 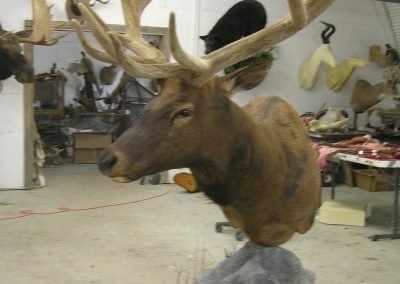 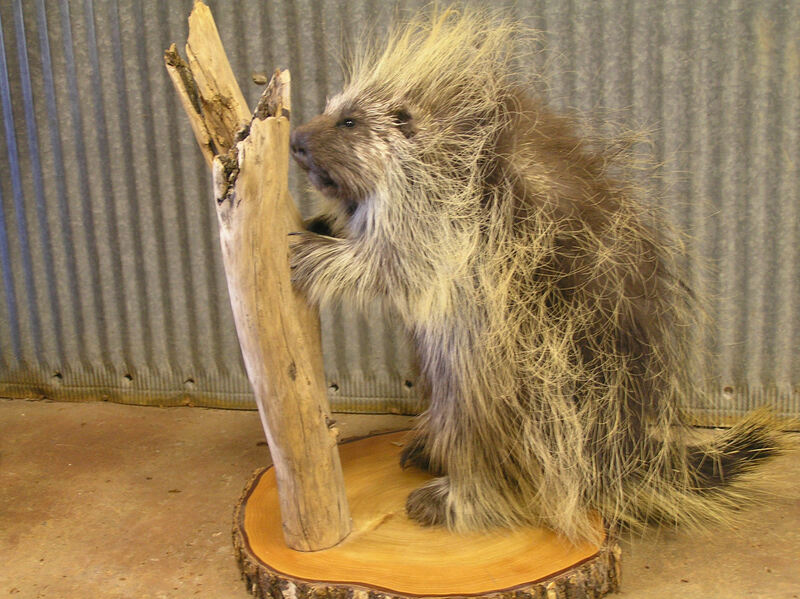 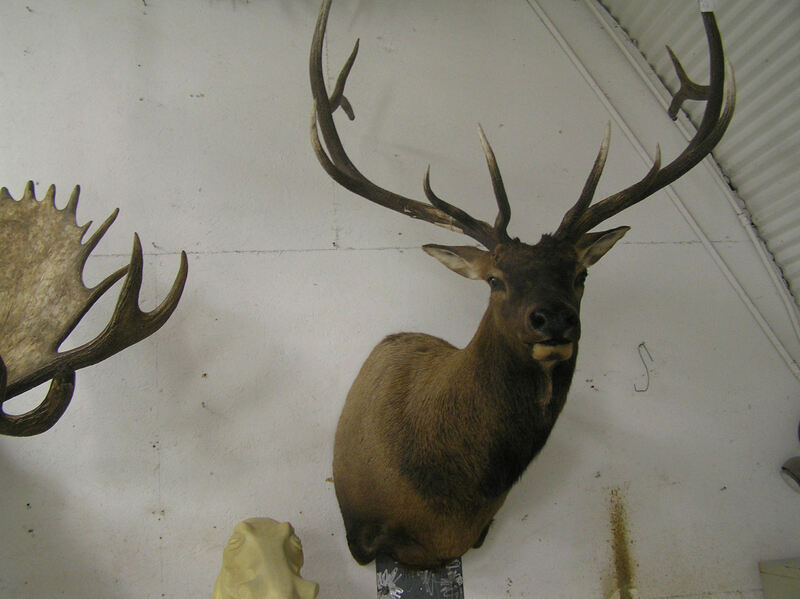 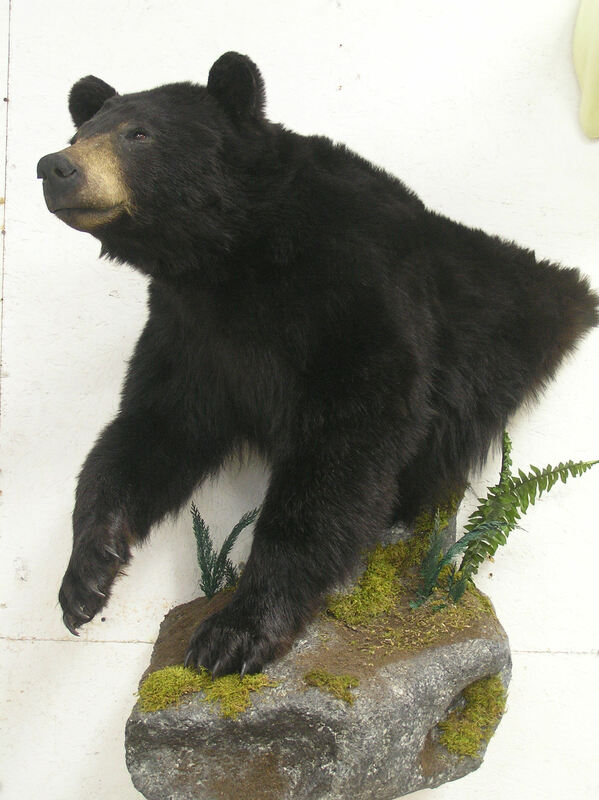 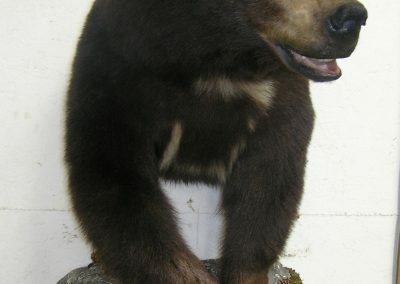 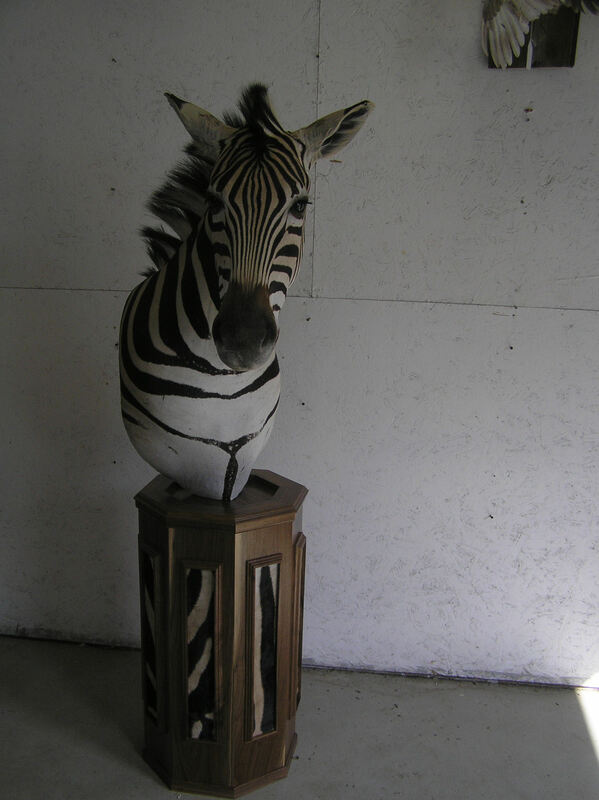 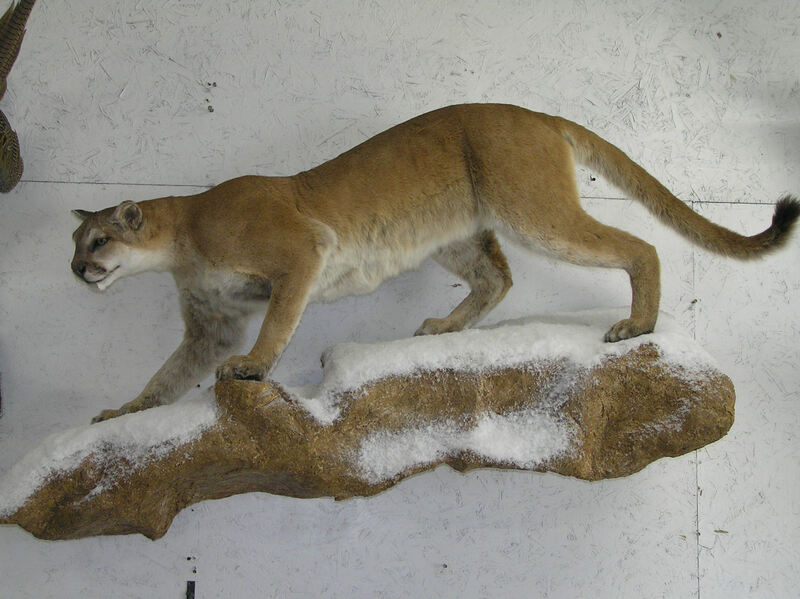 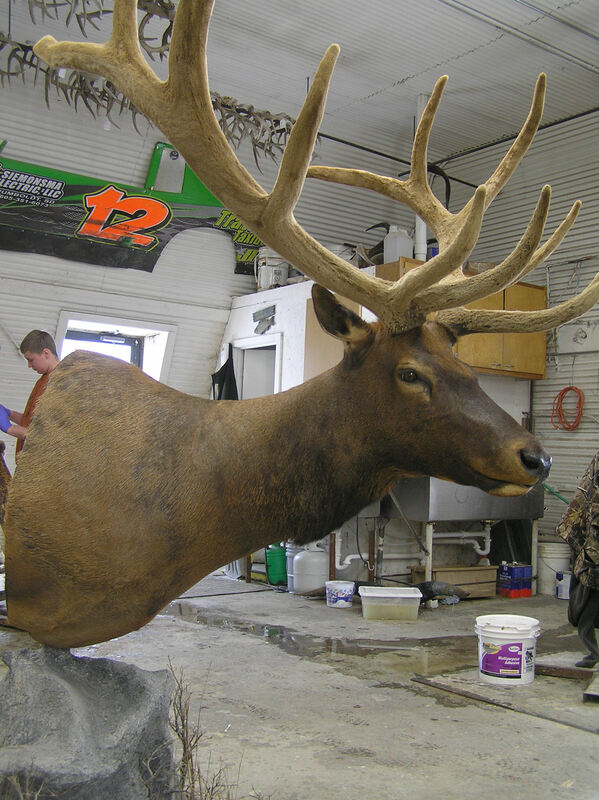 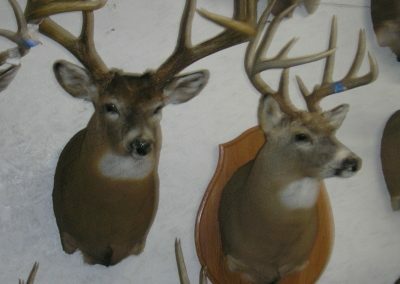 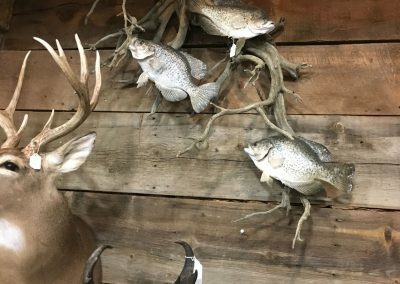 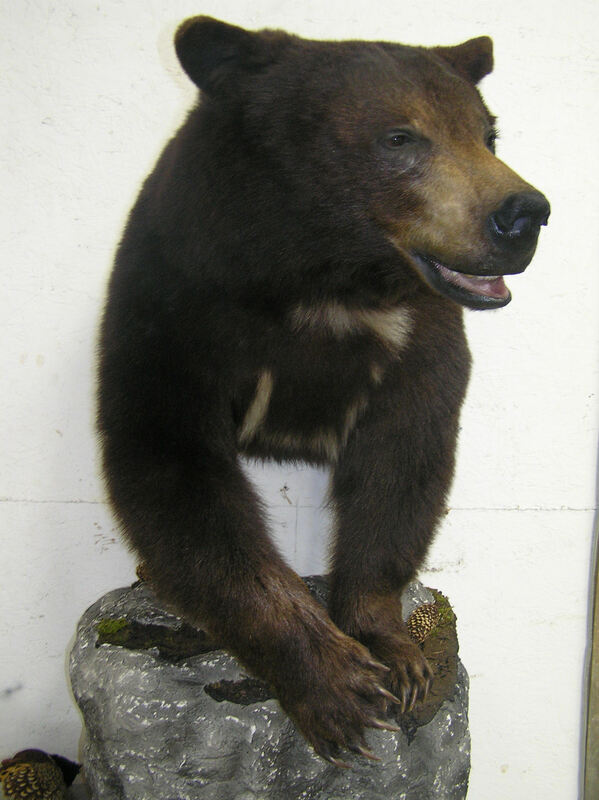 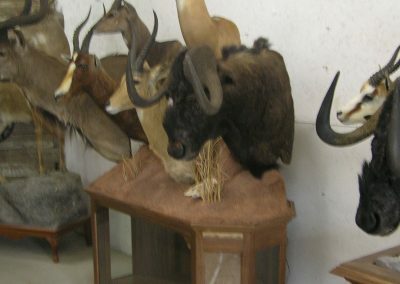 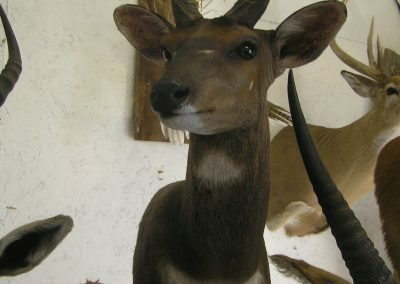 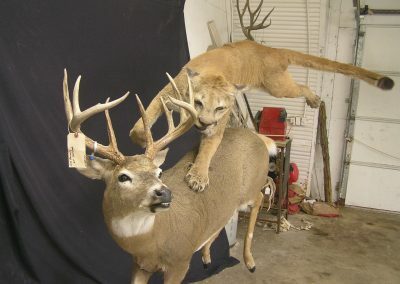 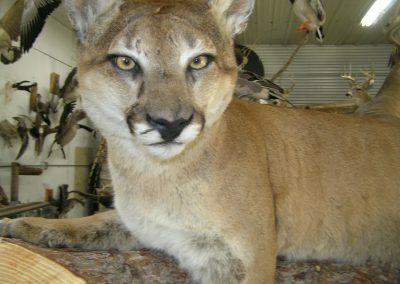 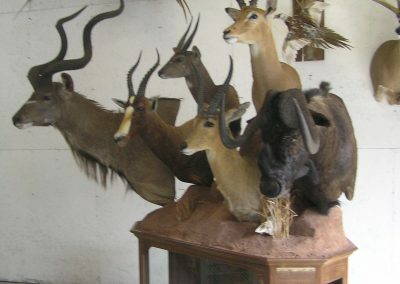 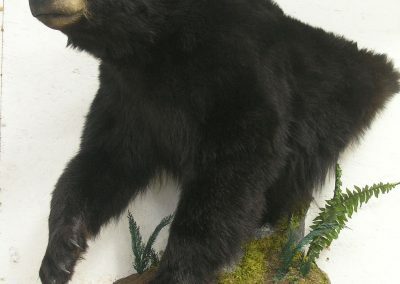 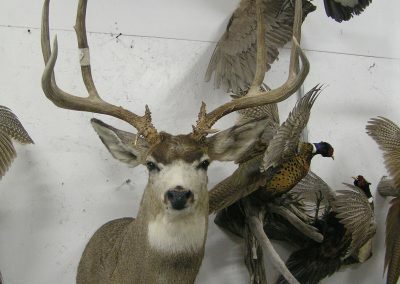 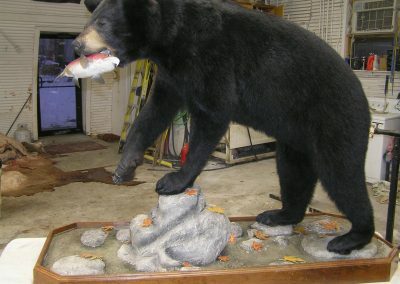 There are not very many other taxidermists in the area that mount these large specialty animals, let alone to the meticulous standards that we’ve held ourselves to for over 20 years. 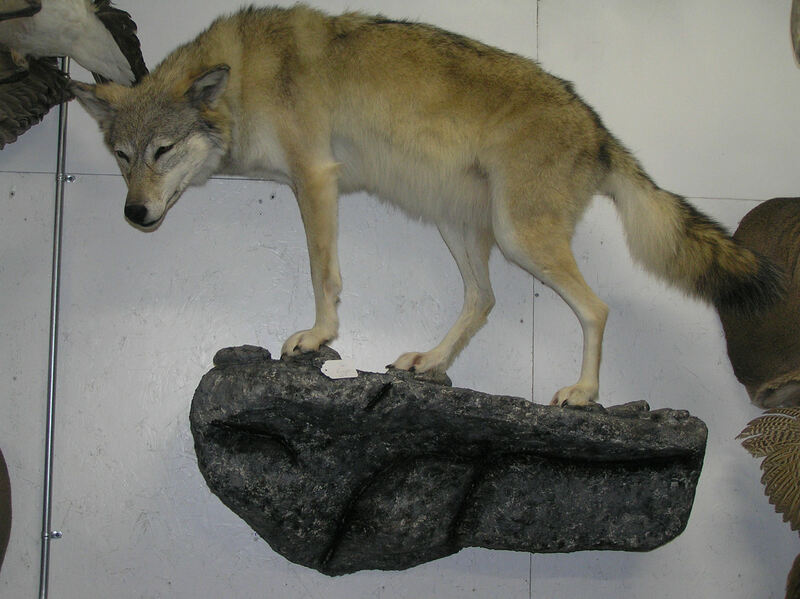 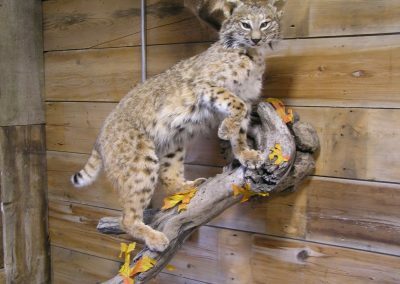 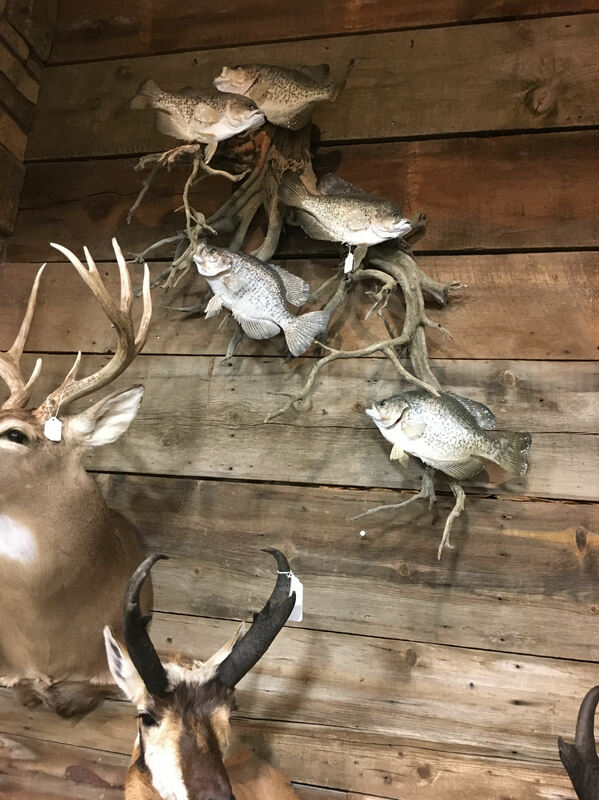 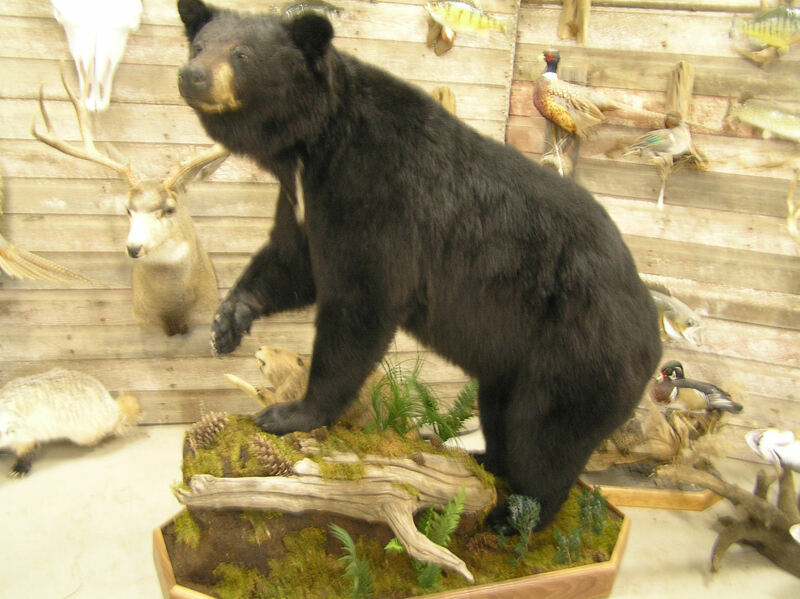 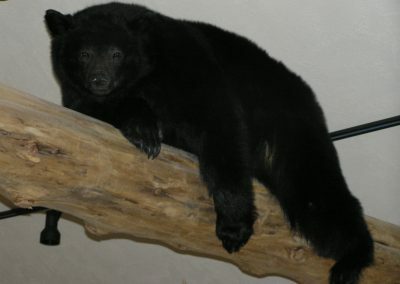 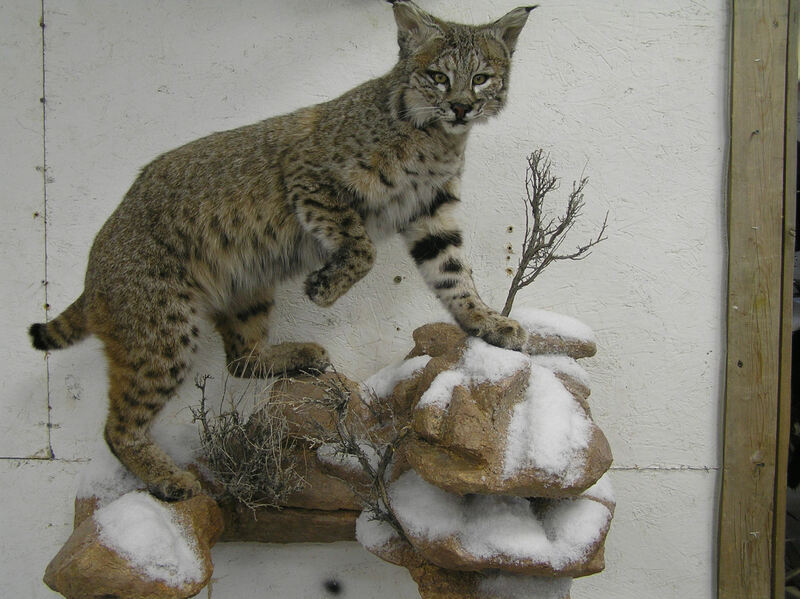 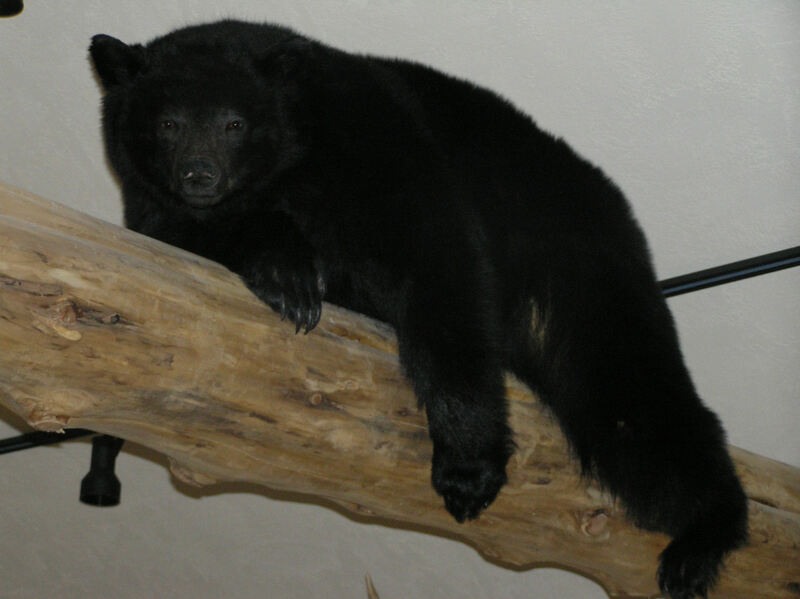 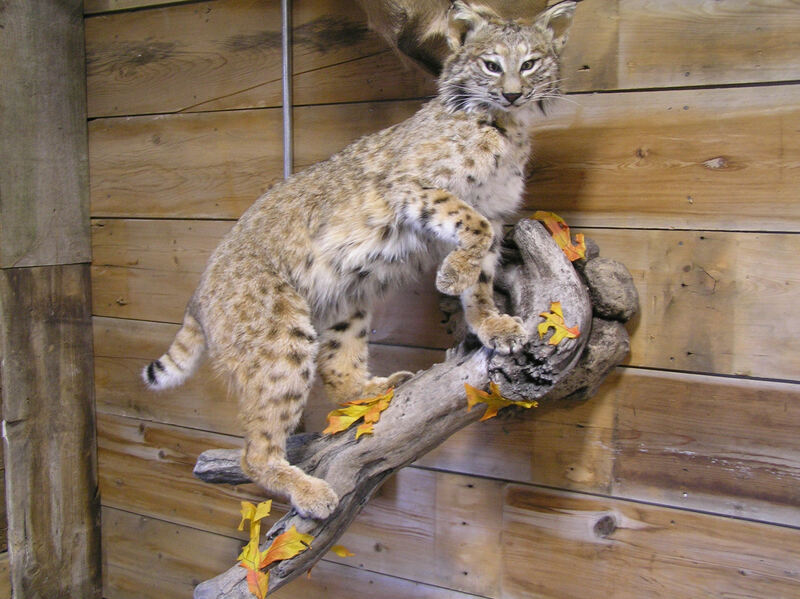 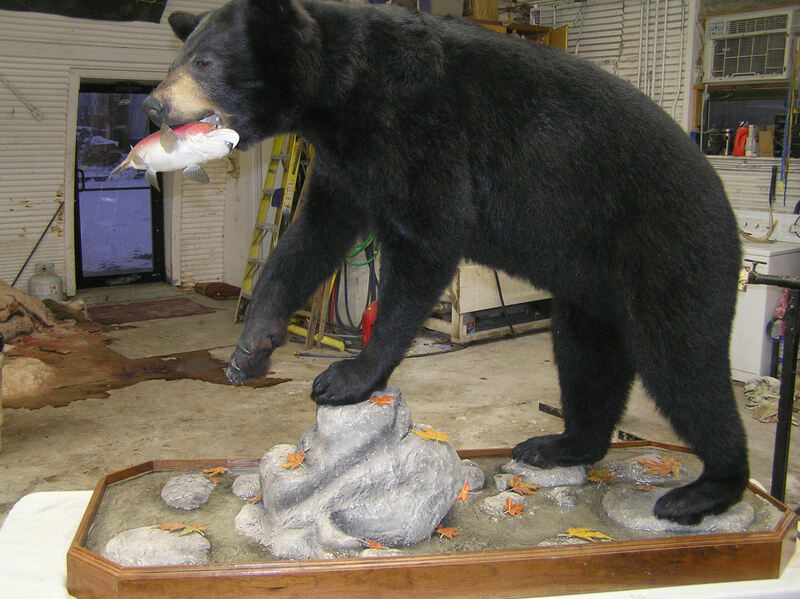 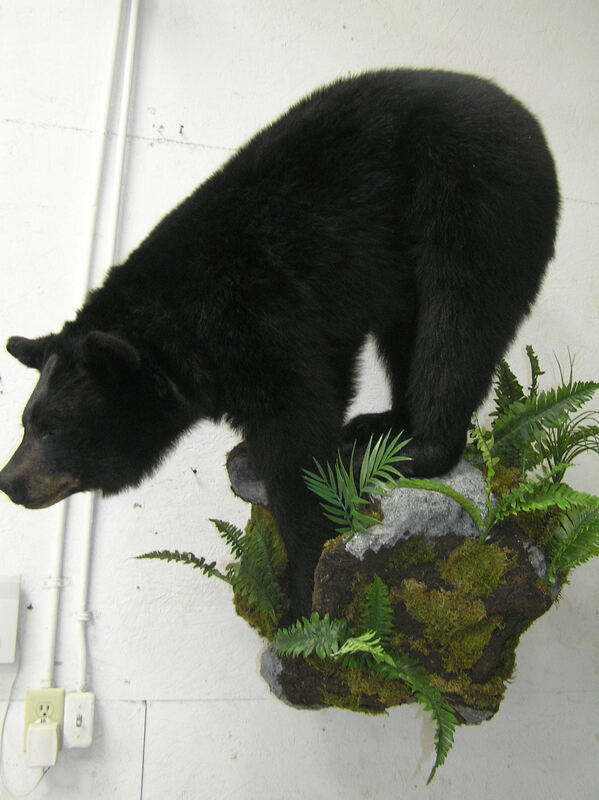 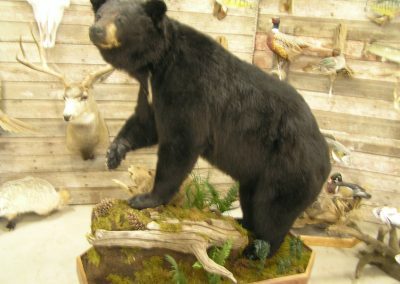 Give us a call today to speak with our courteous staff about having a big game animal mounted, such as bear, buffalo, moose, mountain lions and more!